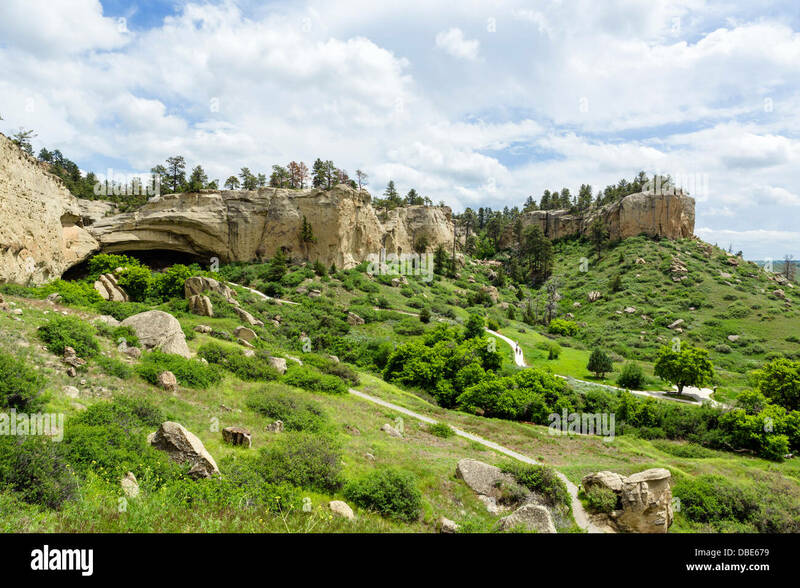 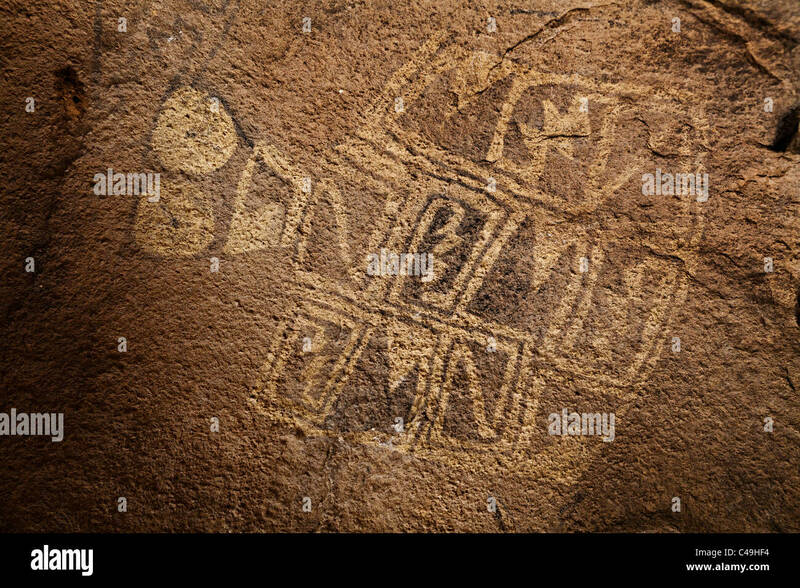 Pictograph, Missouri Headwaters State Park, Montana. 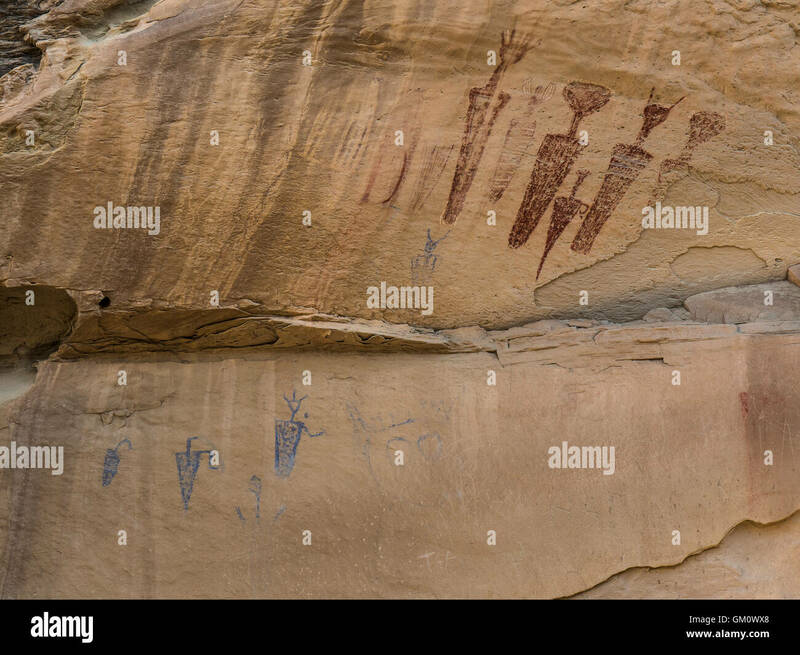 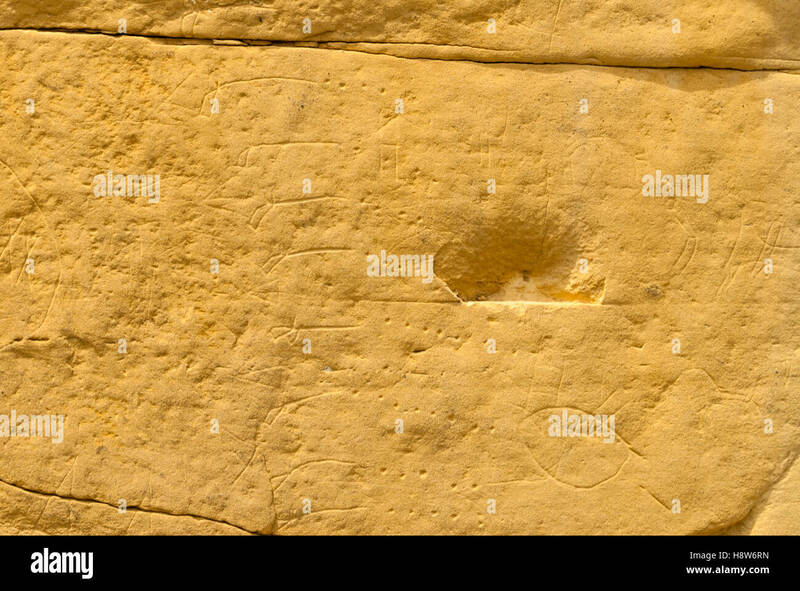 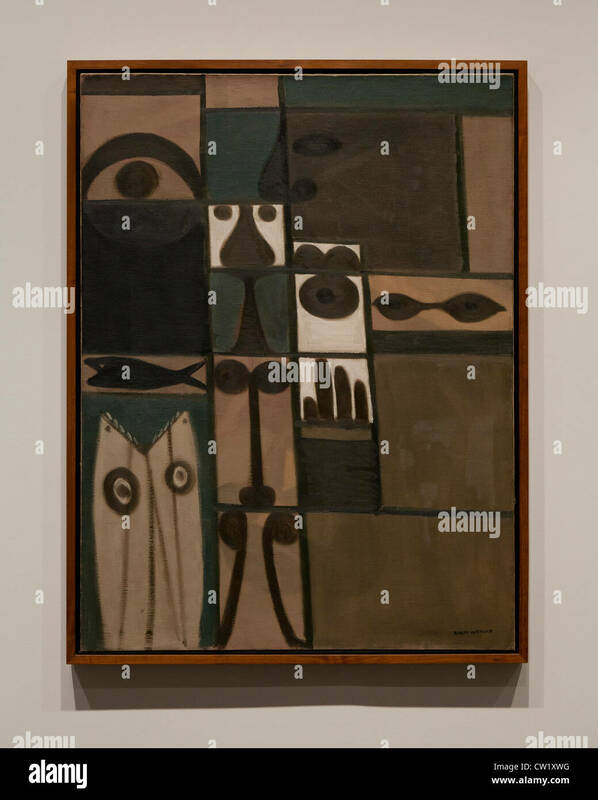 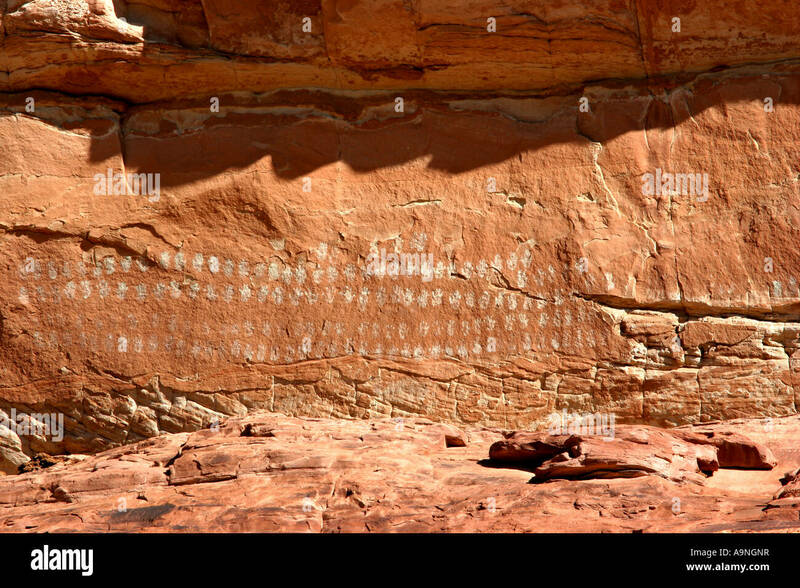 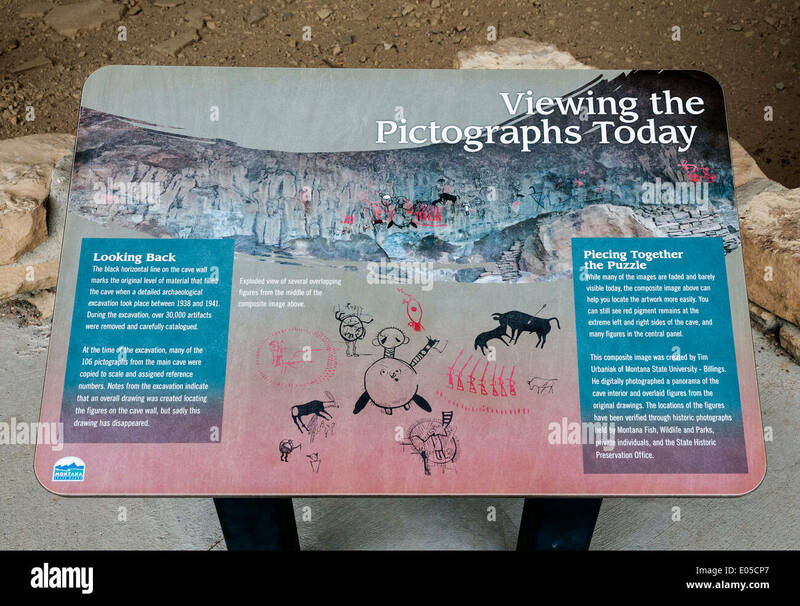 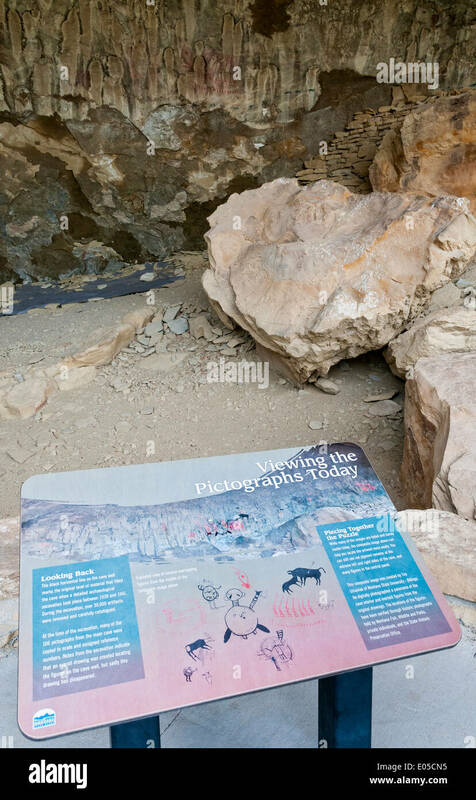 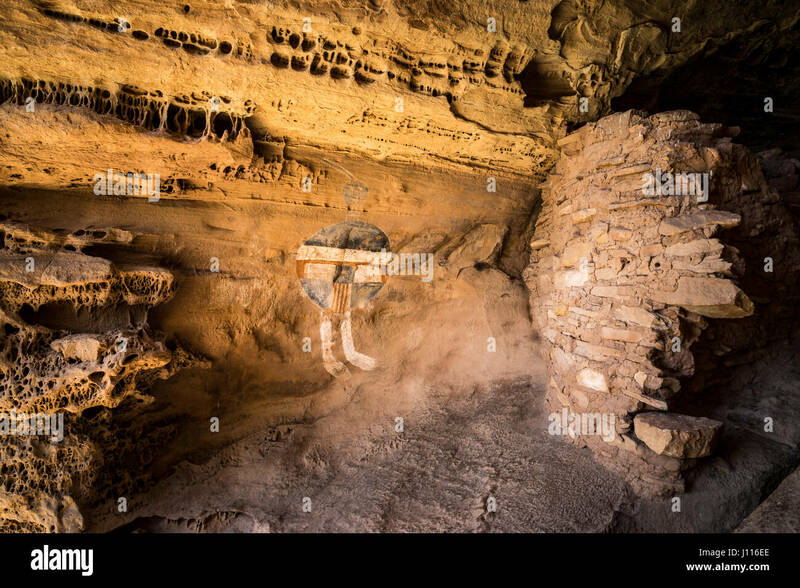 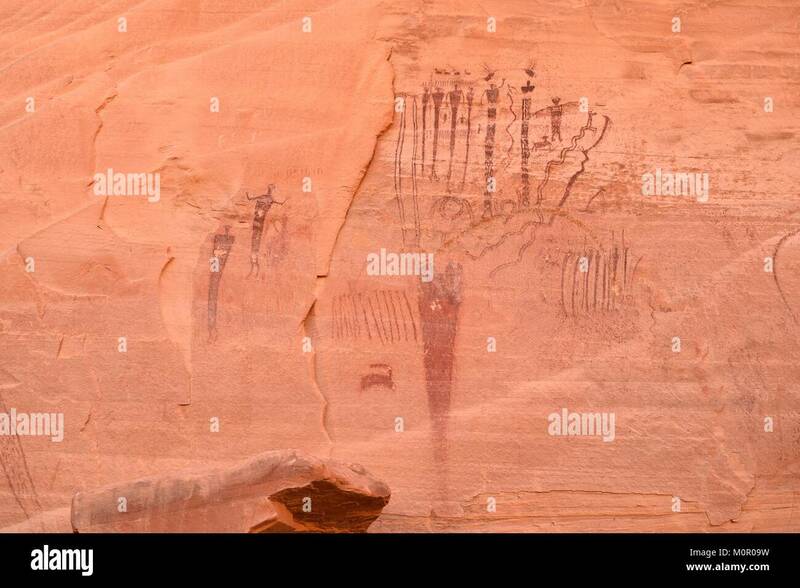 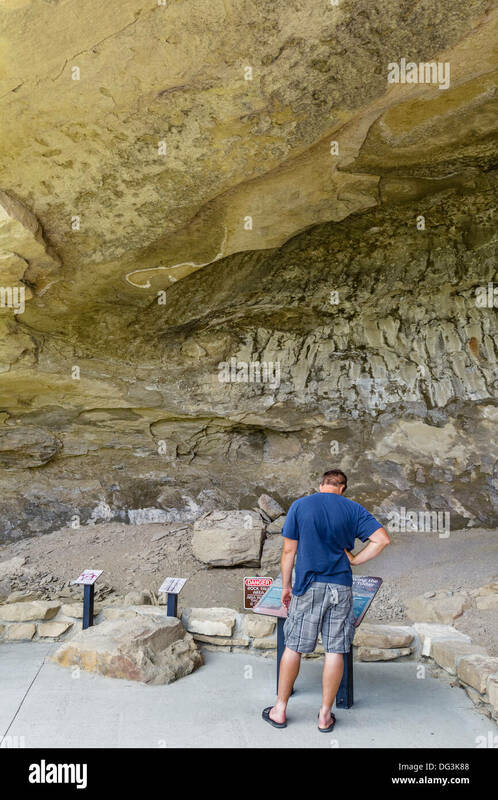 The Great Gallery pictograph panel, Horseshoe Canyon, Barrier Canyon style. 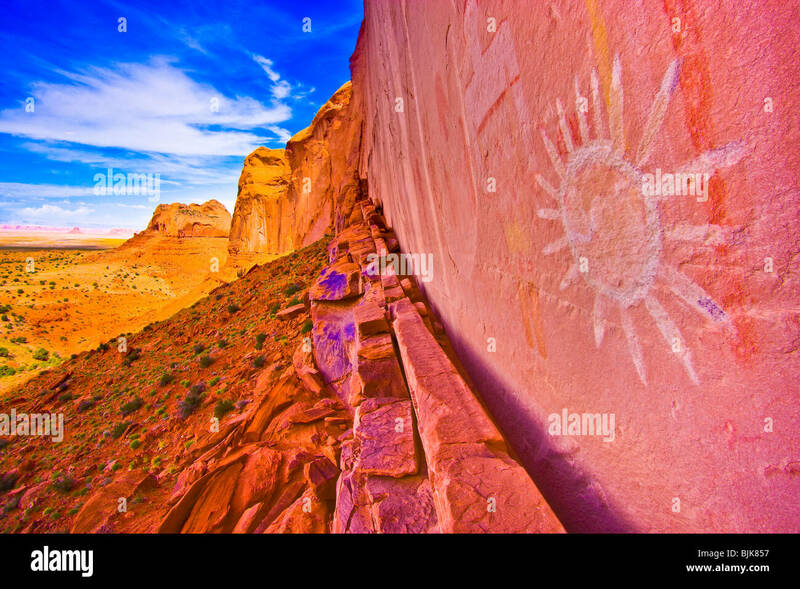 Canyonlands National Park, Utah. 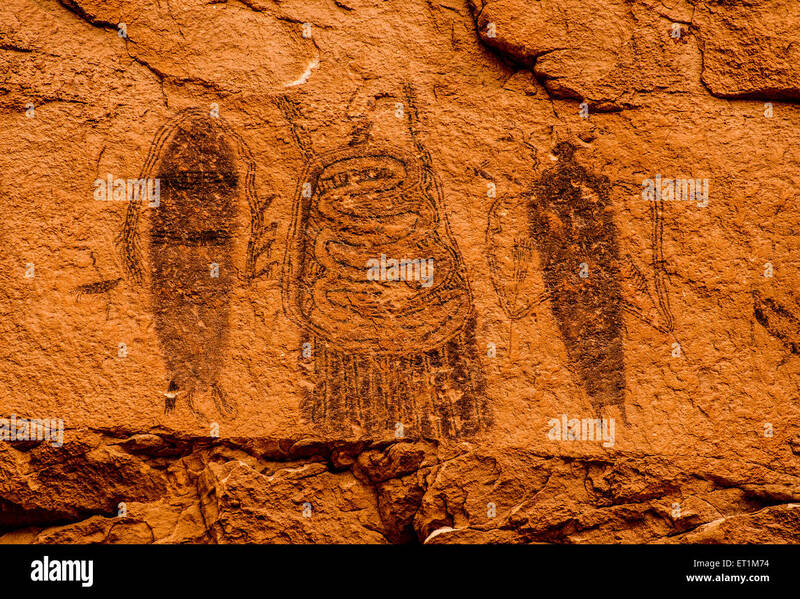 Carrot Men pictograph site, County Road 23 South of Rangely, Colorado. 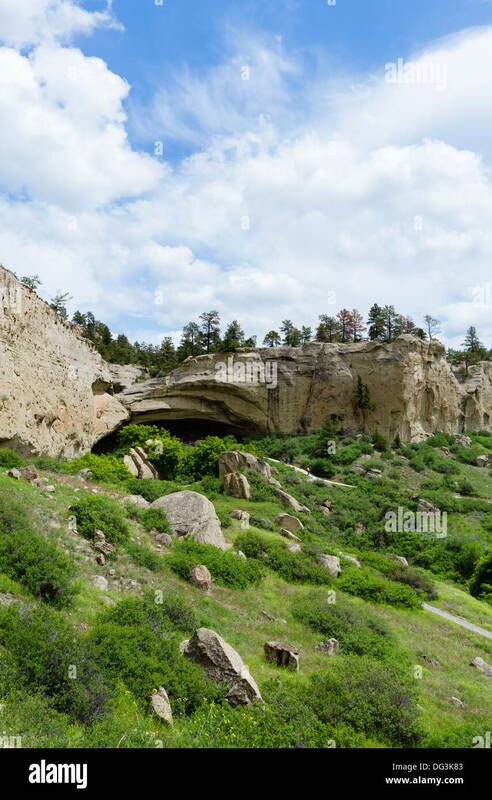 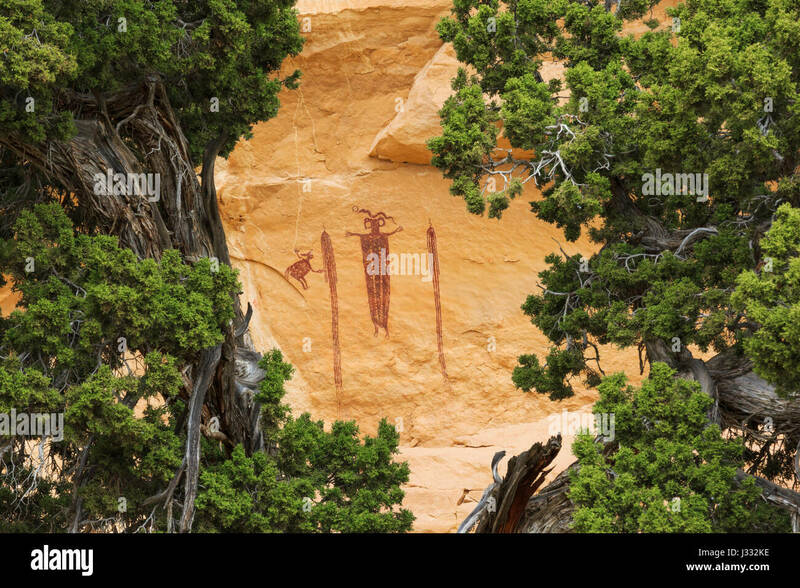 'Head of SInbad' - a 3000 year old rock art pictograph - an example of Barrier Canyon culture, seen through juniper trees. 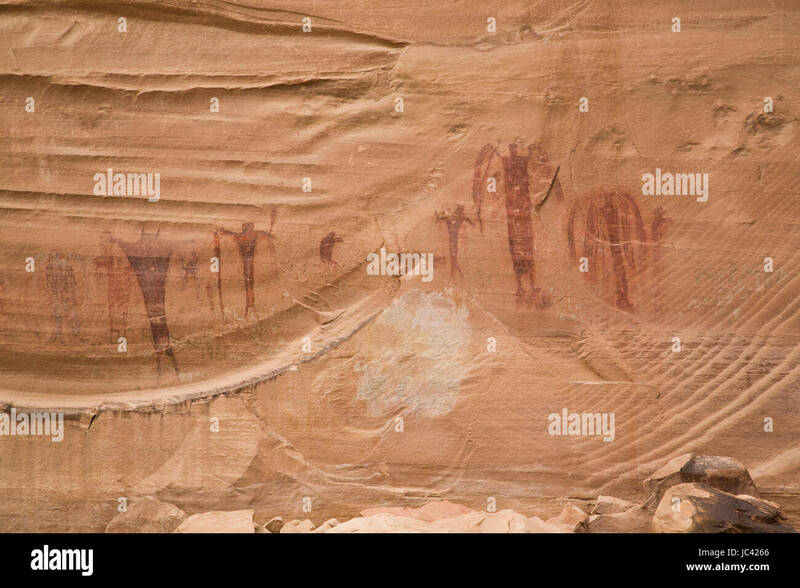 Pictograph at Cave Spring, Canyonlands National Park, Utah. 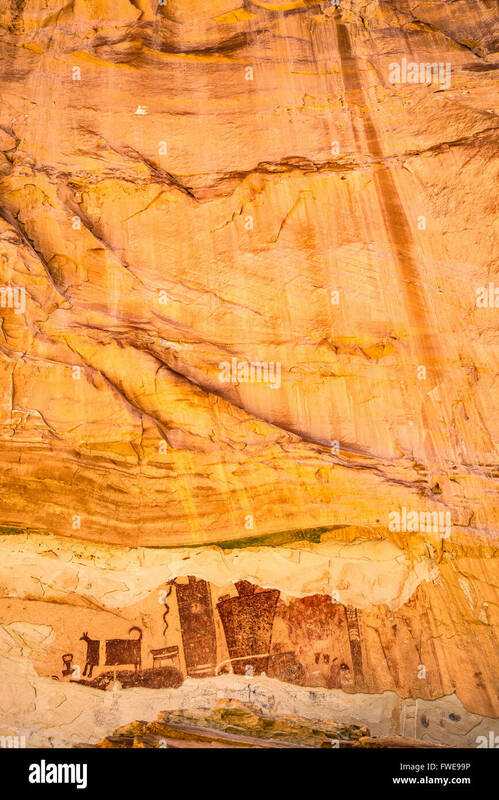 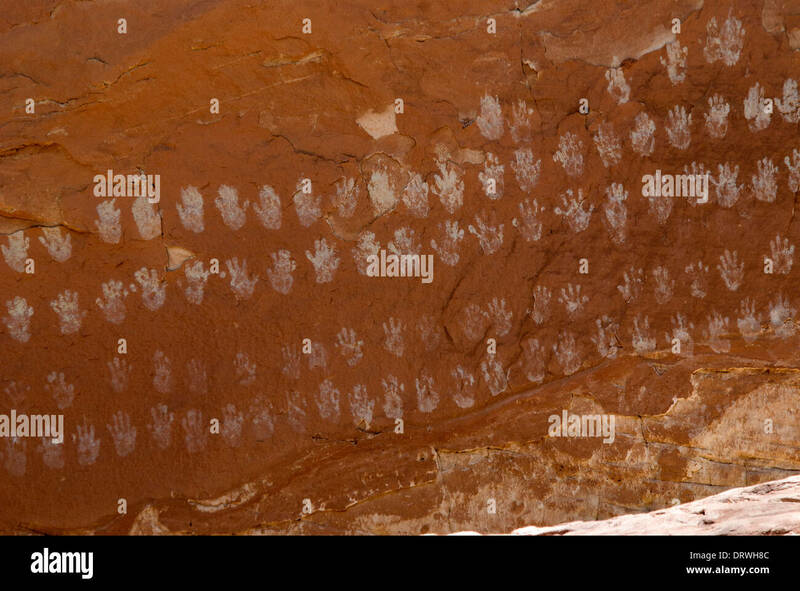 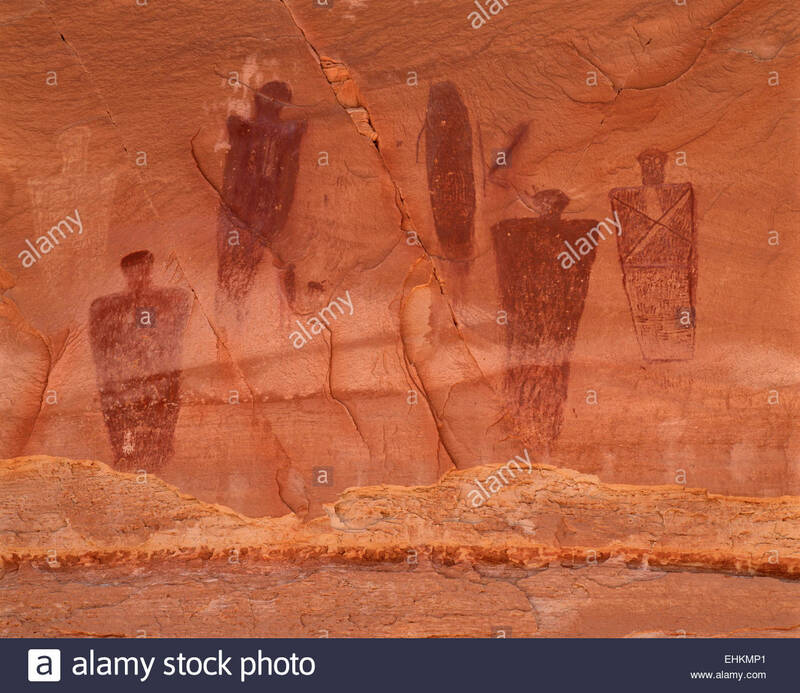 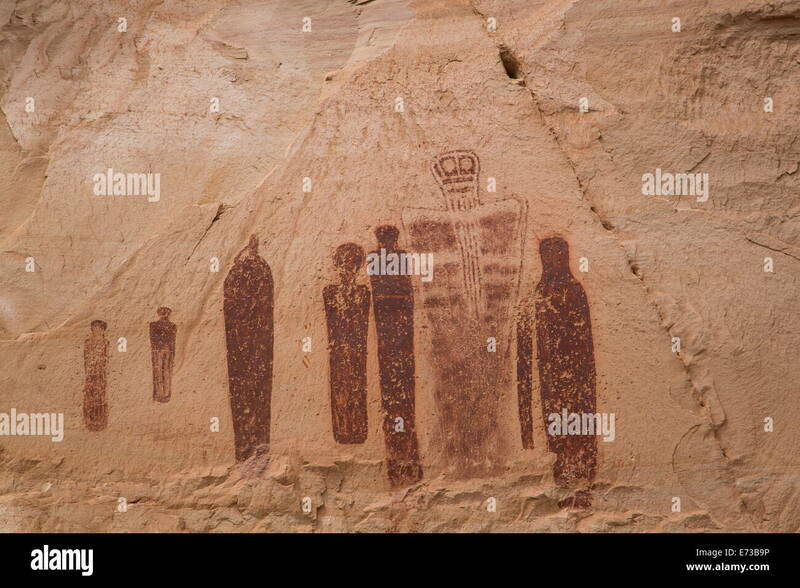 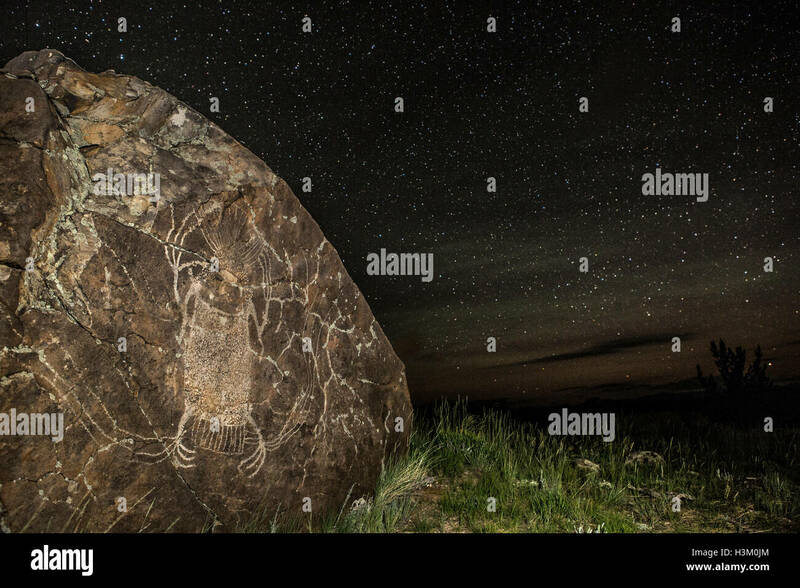 All American Man pictograph, Salt Creek, Canyonlands National Park, Utah. 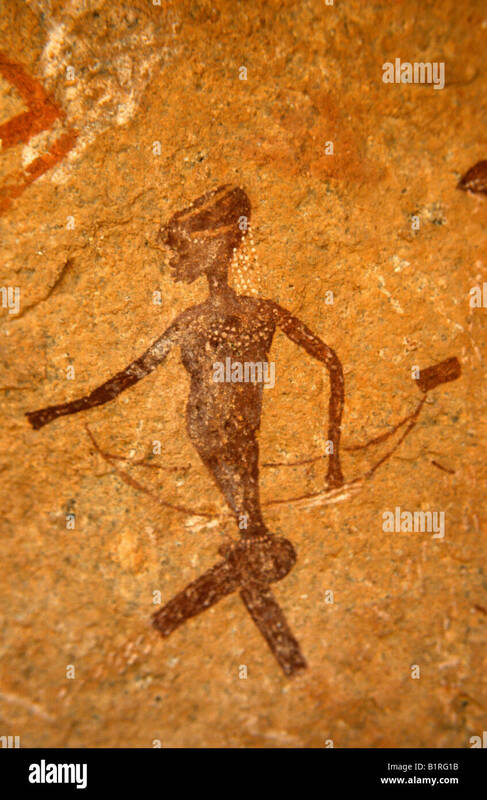 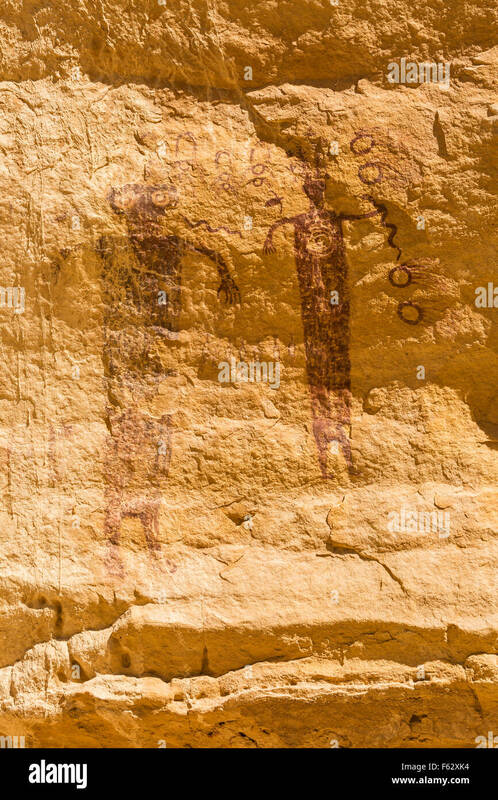 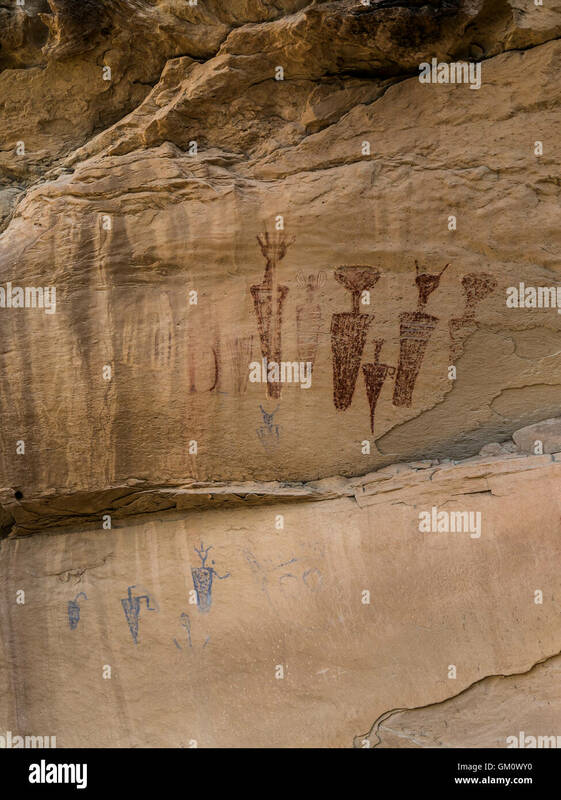 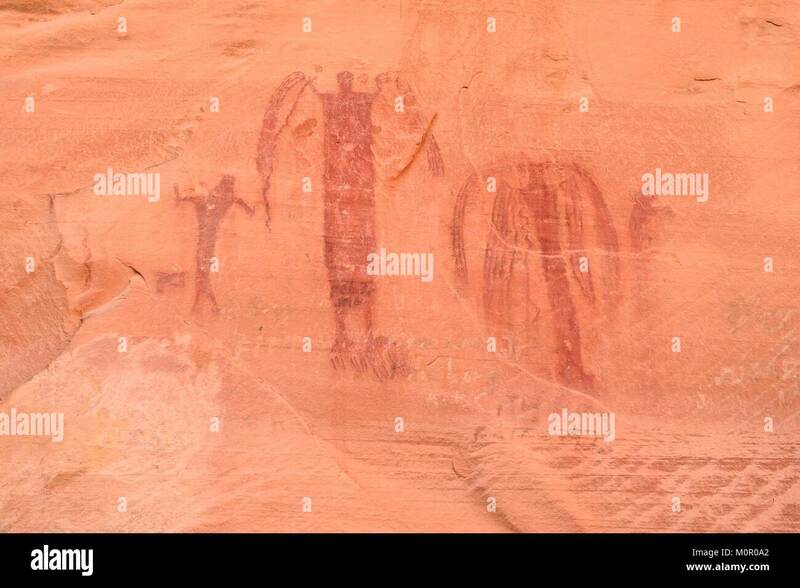 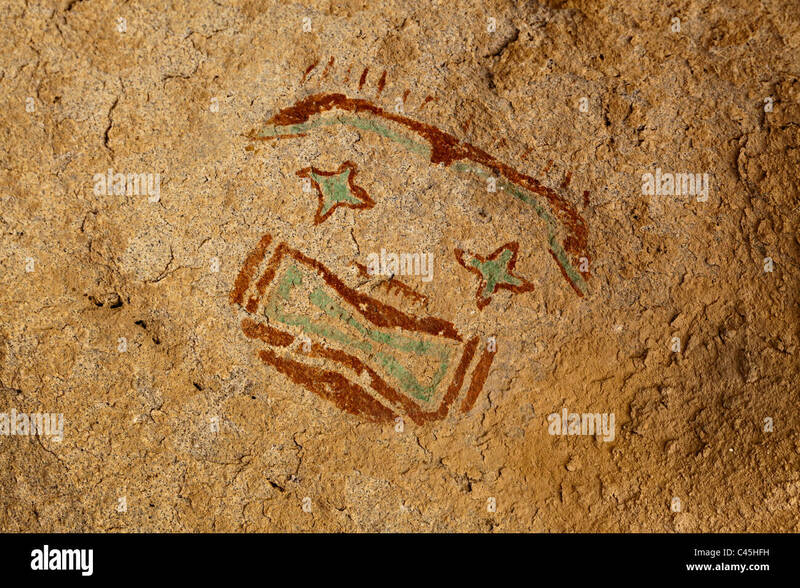 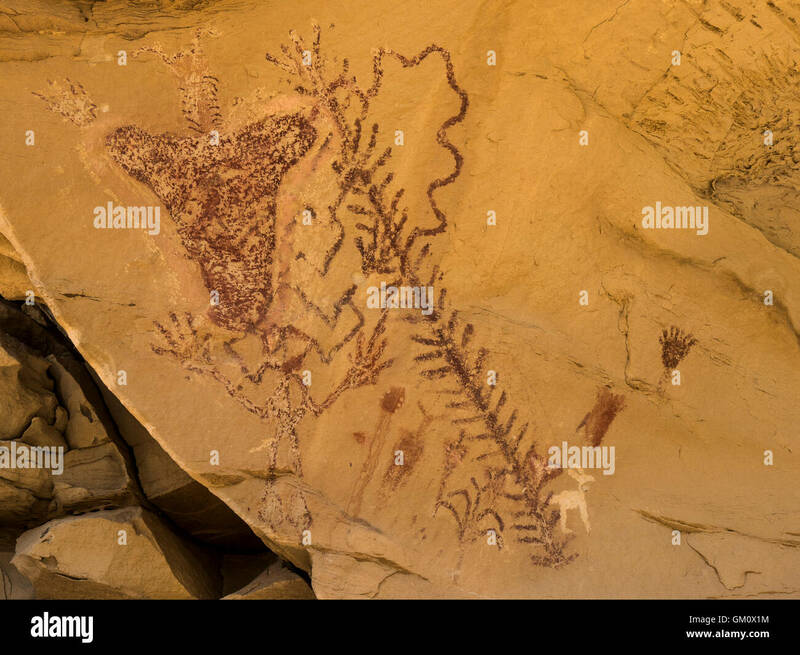 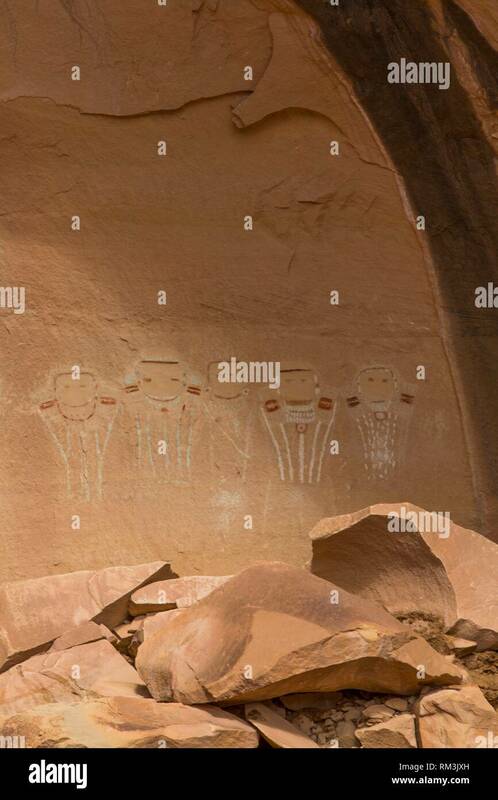 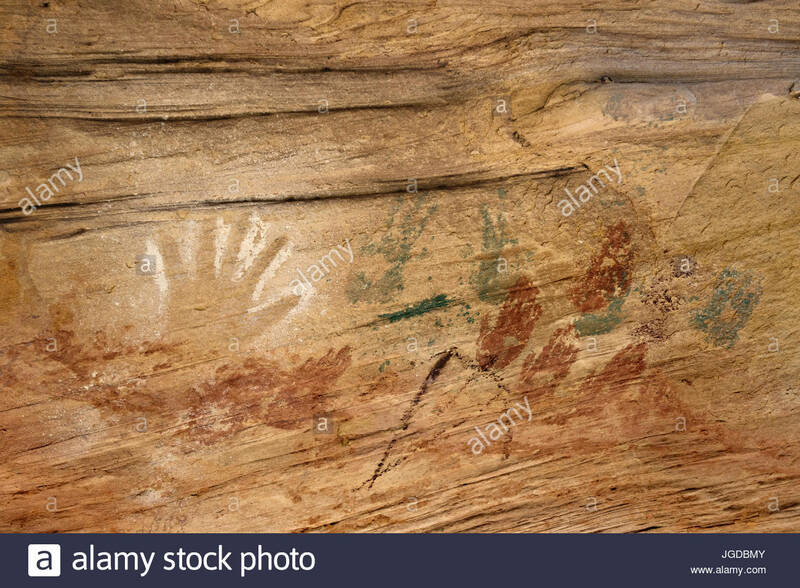 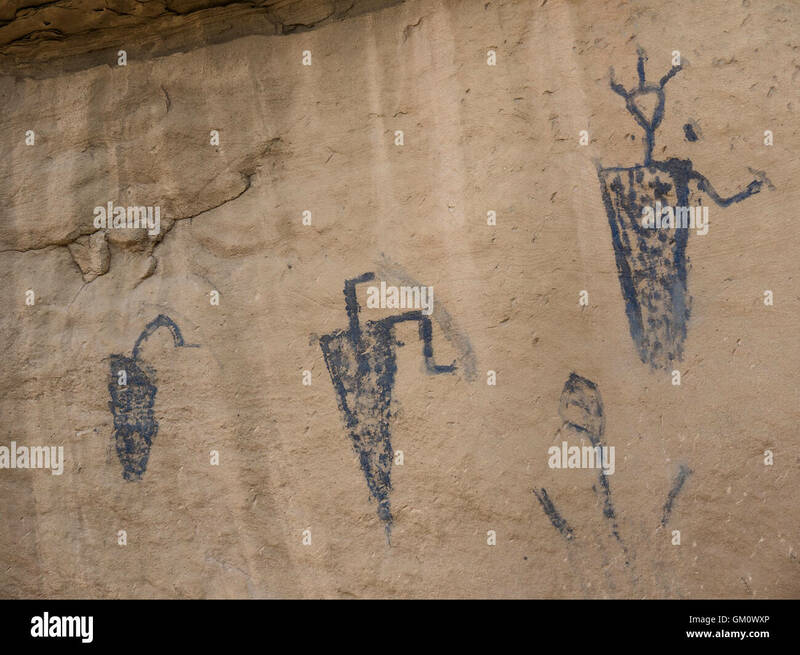 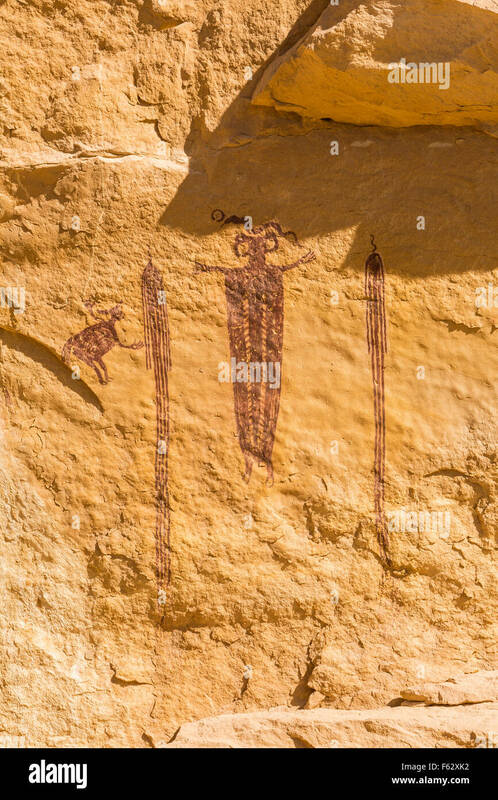 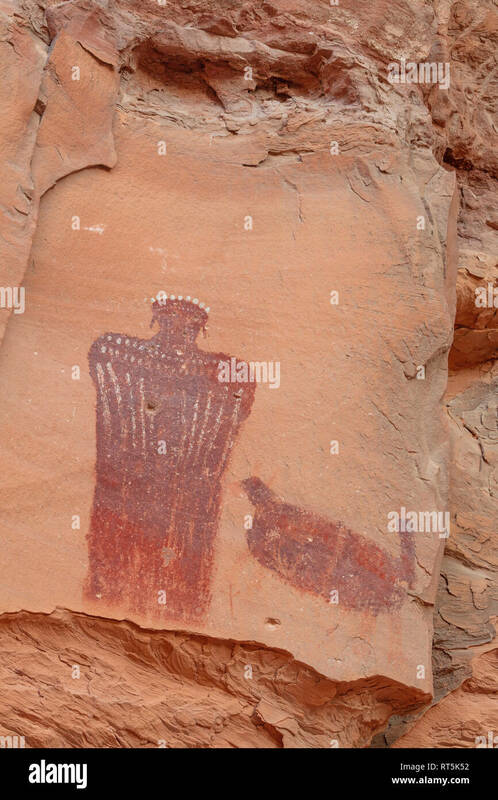 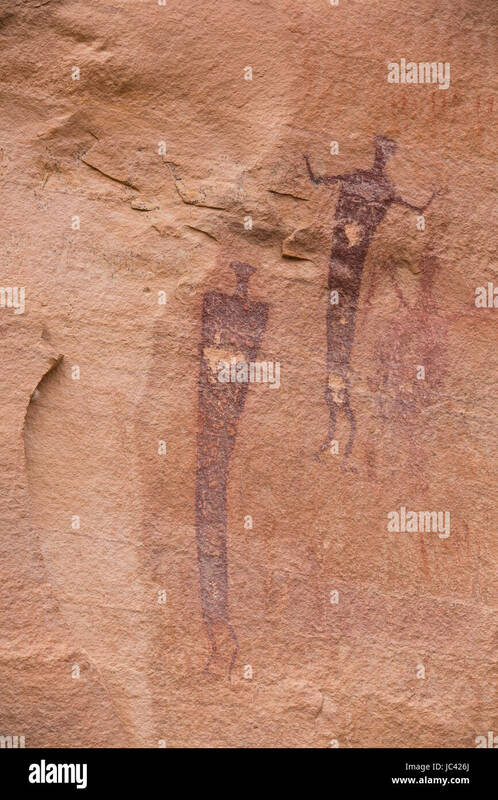 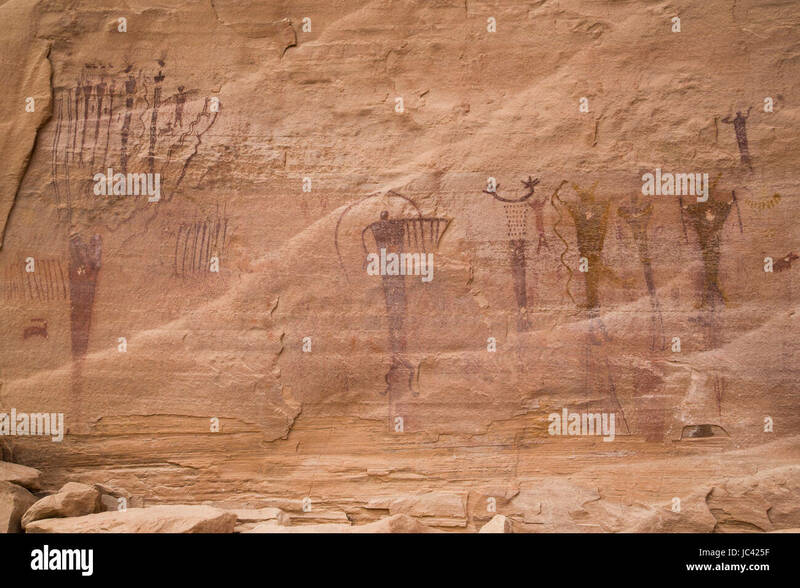 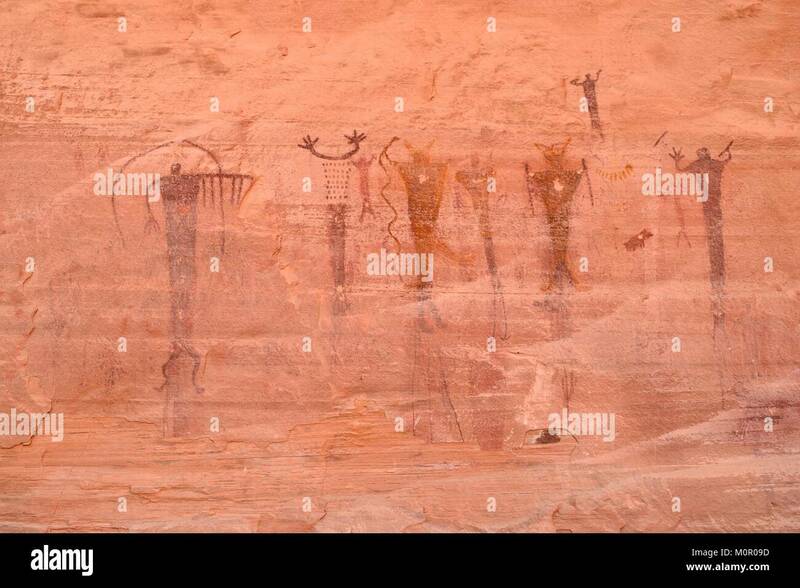 A 3000 year old rock art pictograph, found near the Head of Sinbad panel in the San Rafael Swell in Southern Utah. 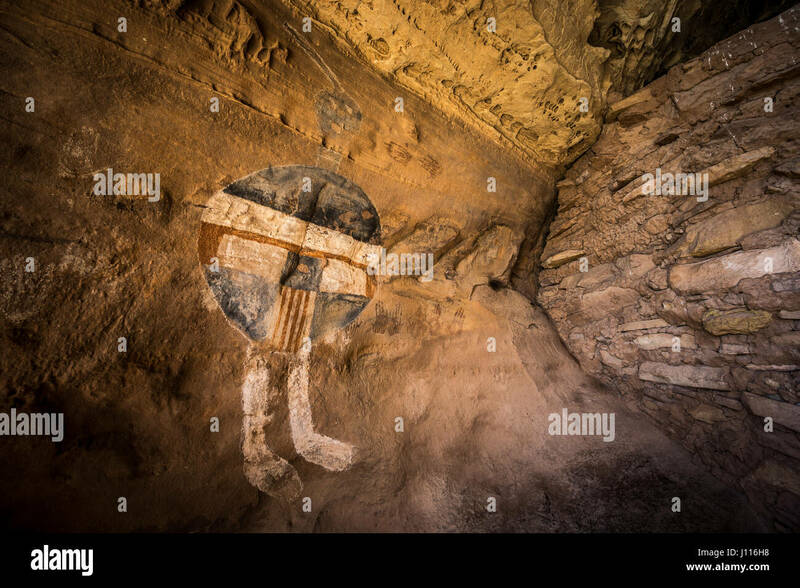 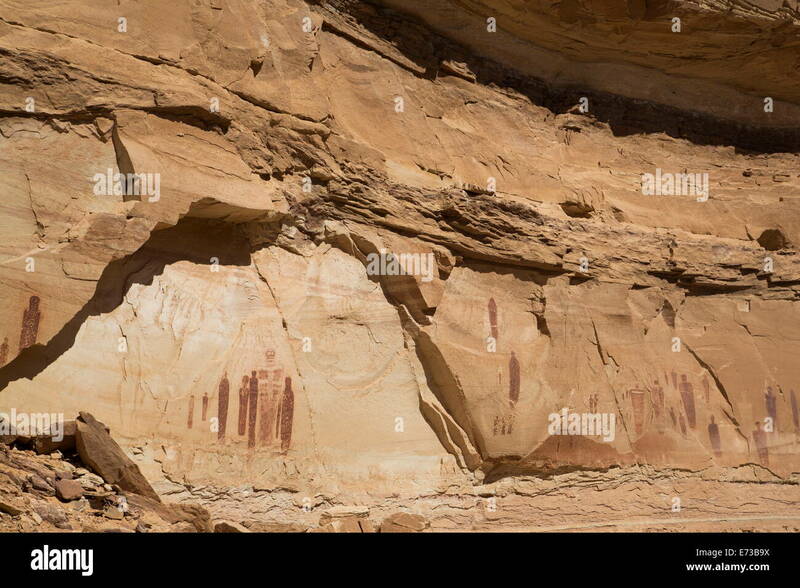 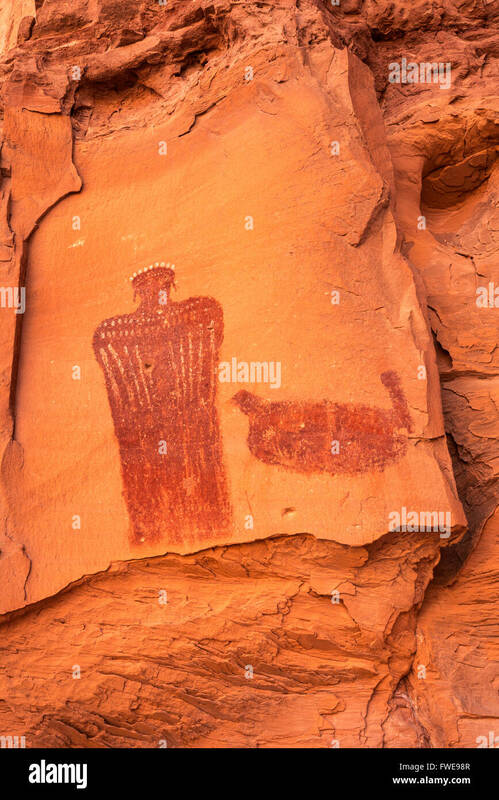 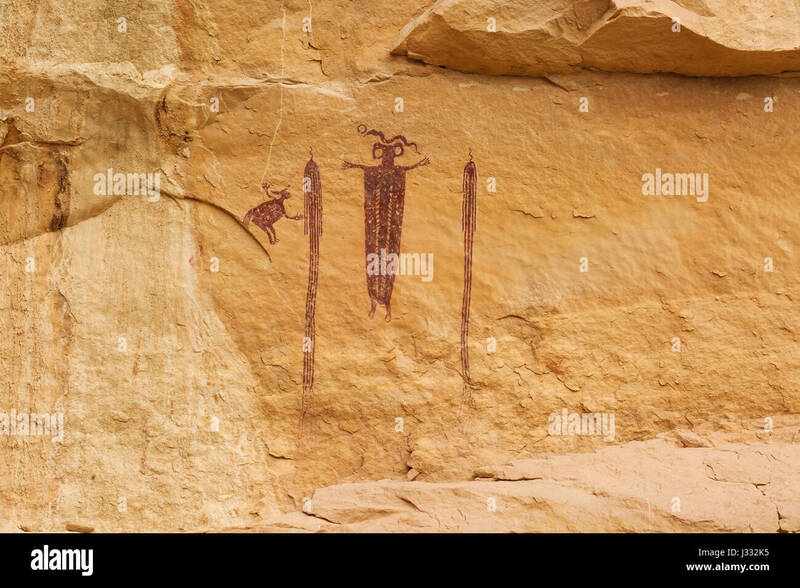 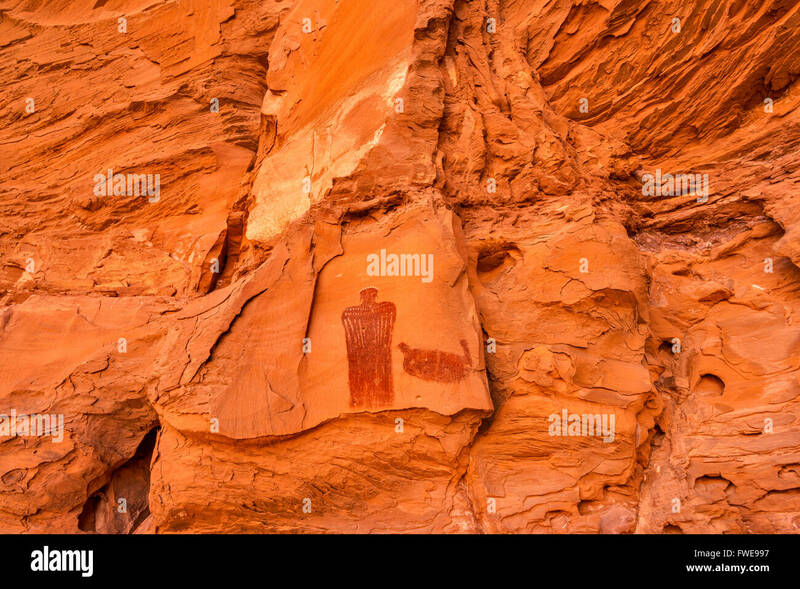 'Head of SInbad' - a 3000 year old rock art pictograph - an example of Barrier Canyon culture in the San Rafael Swell in Utah. 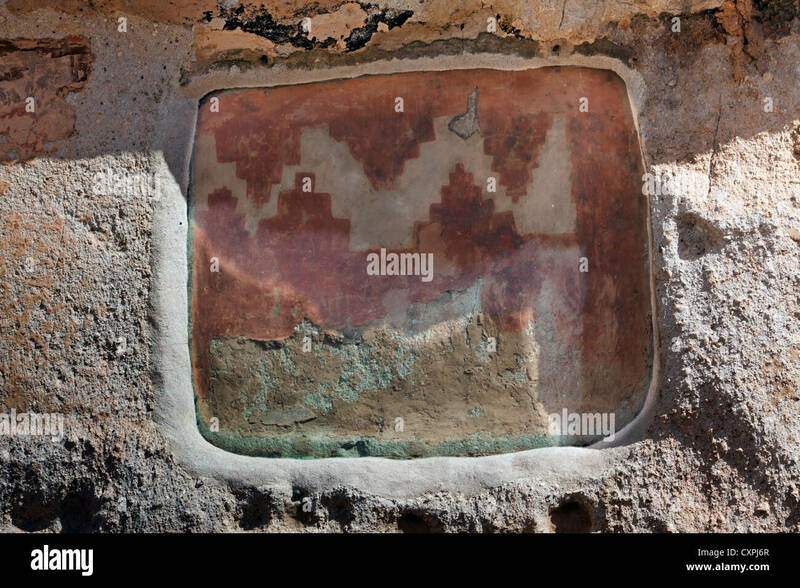 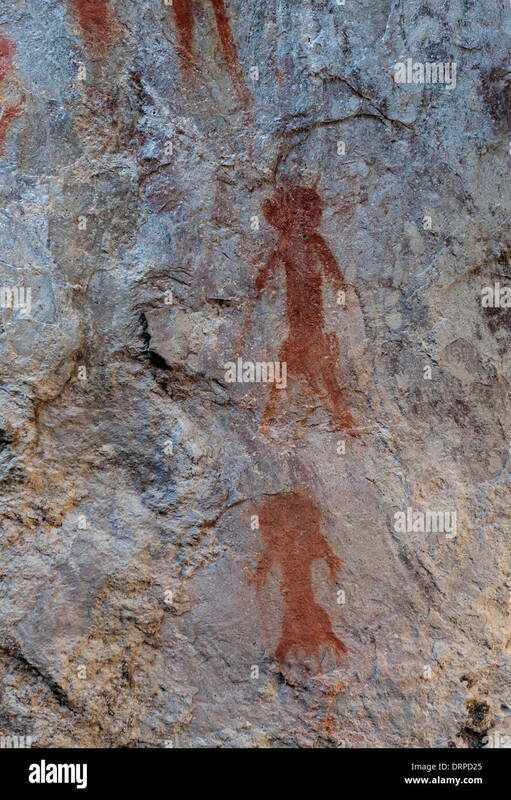 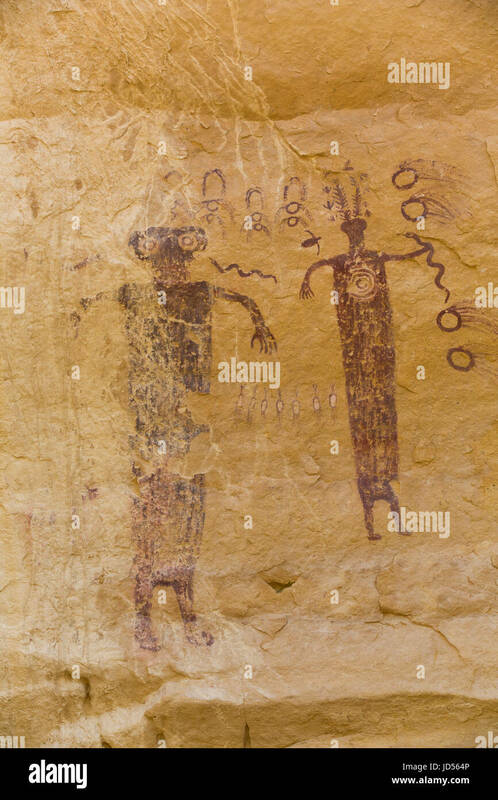 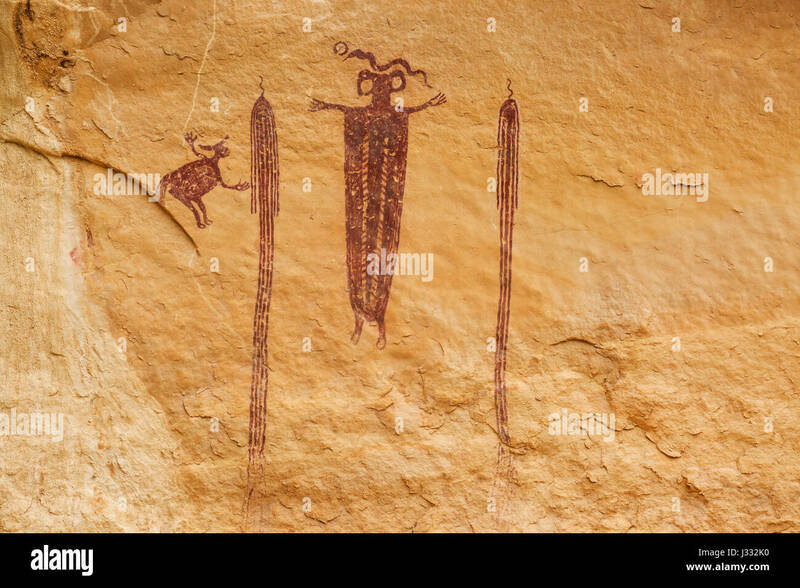 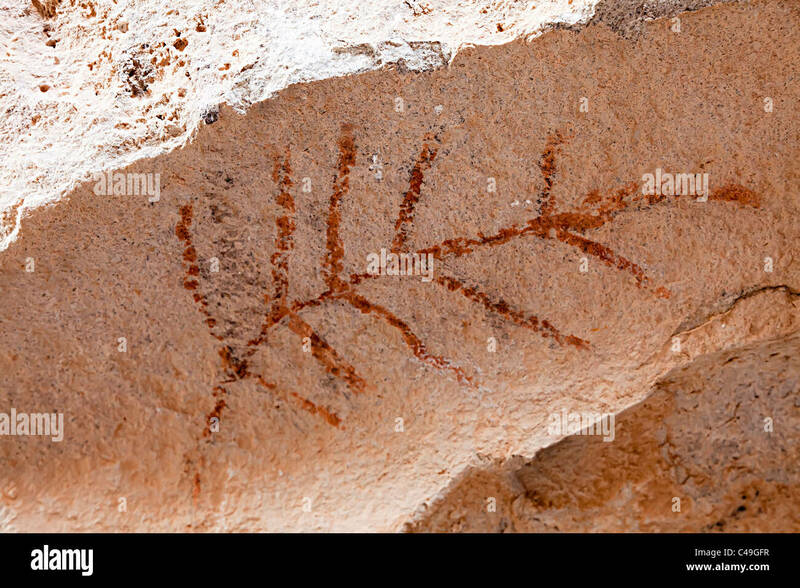 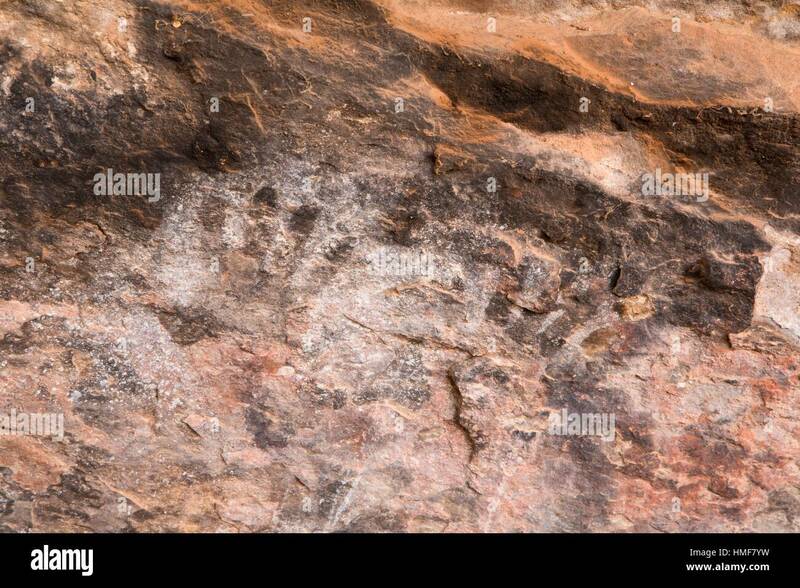 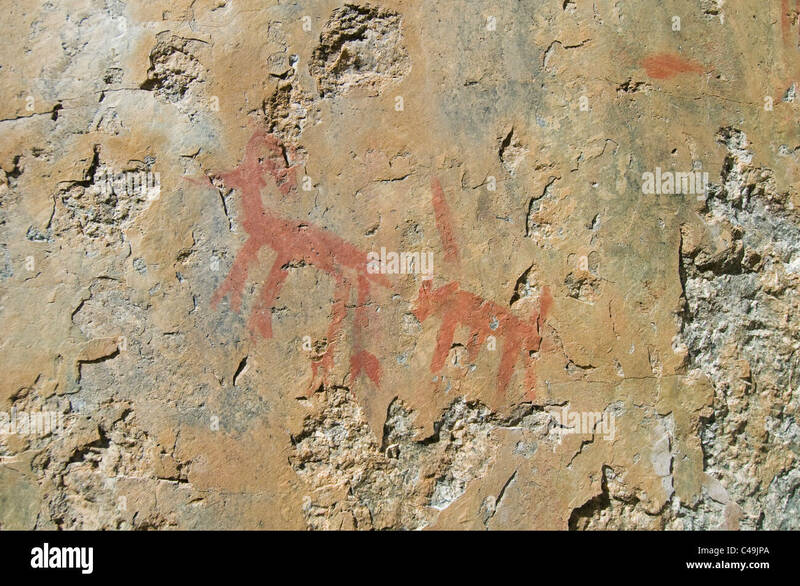 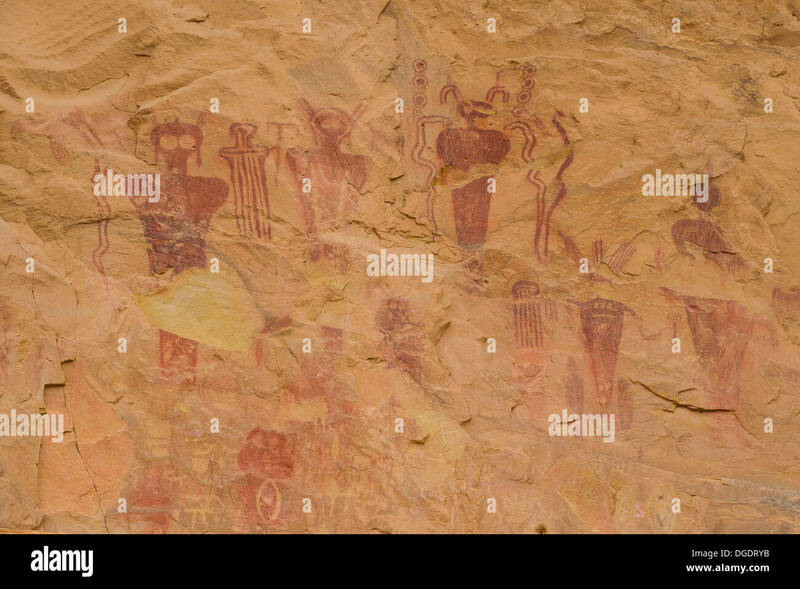 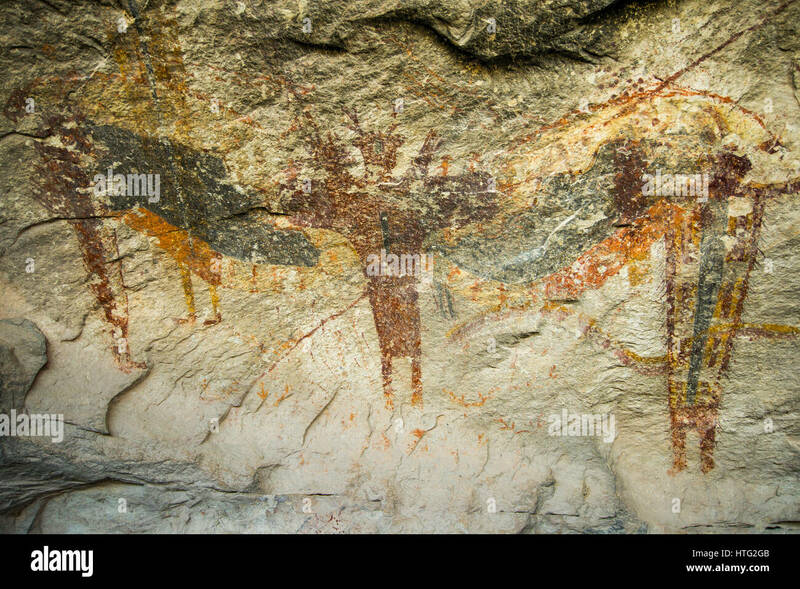 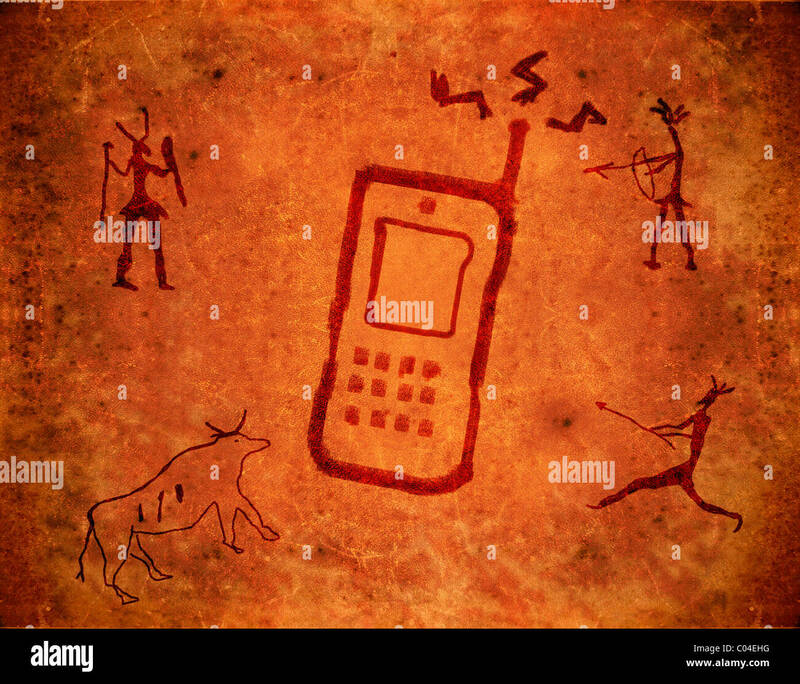 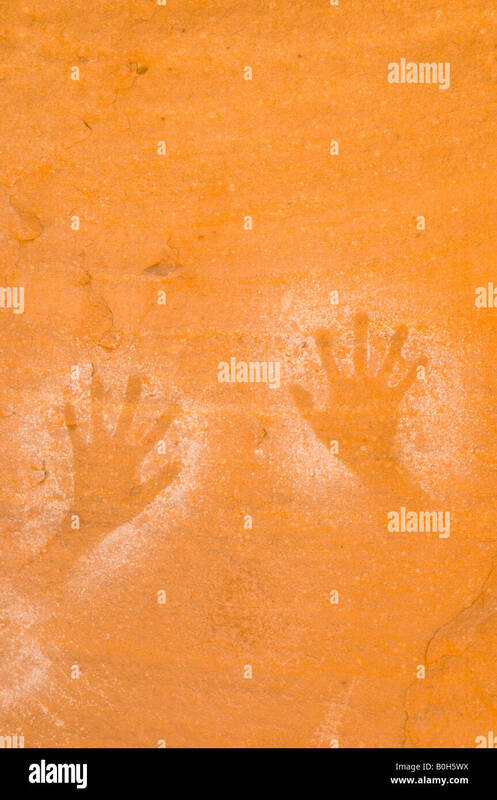 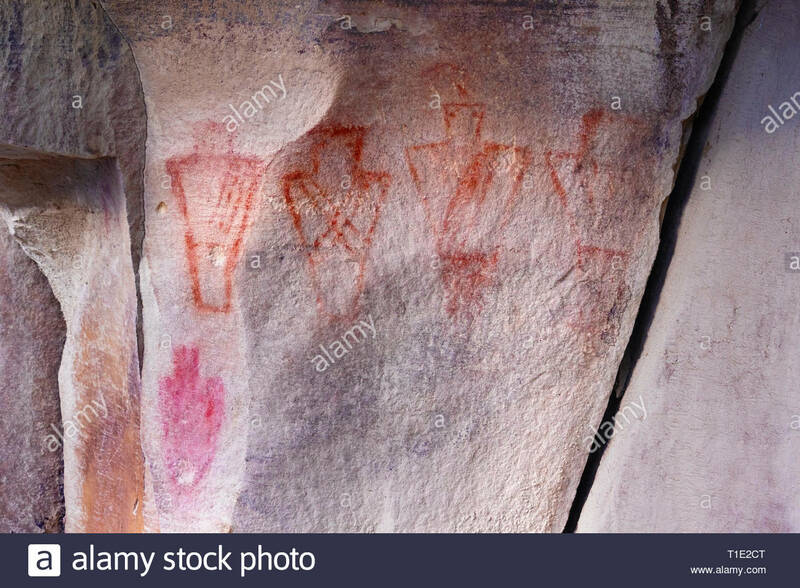 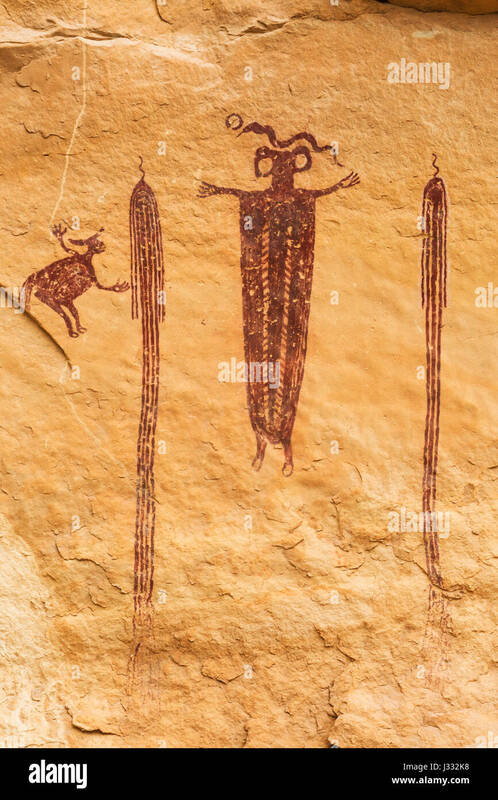 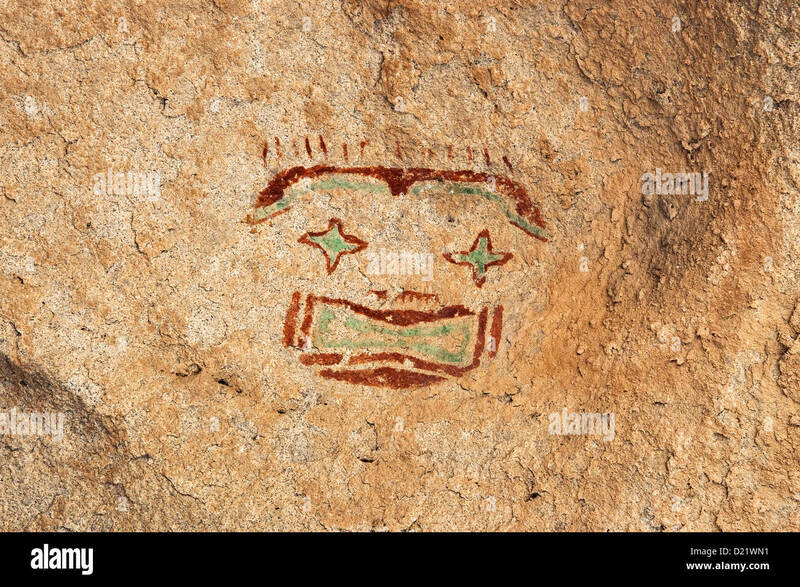 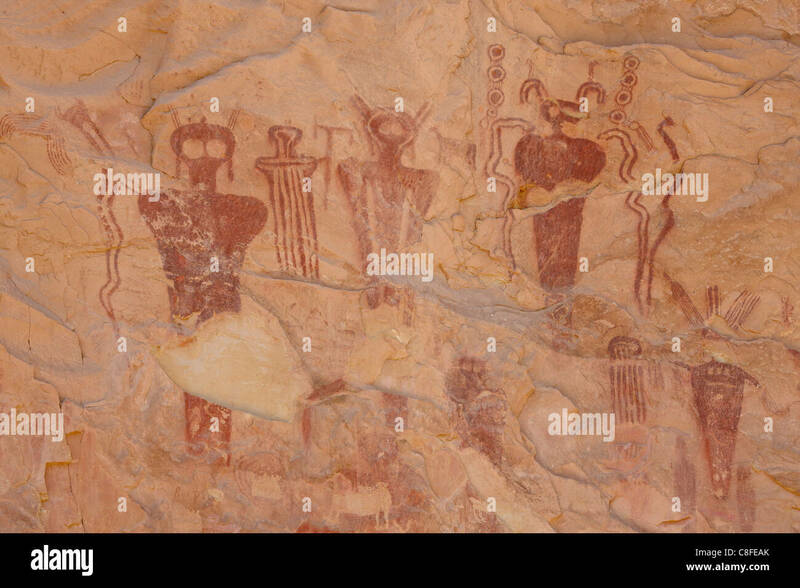 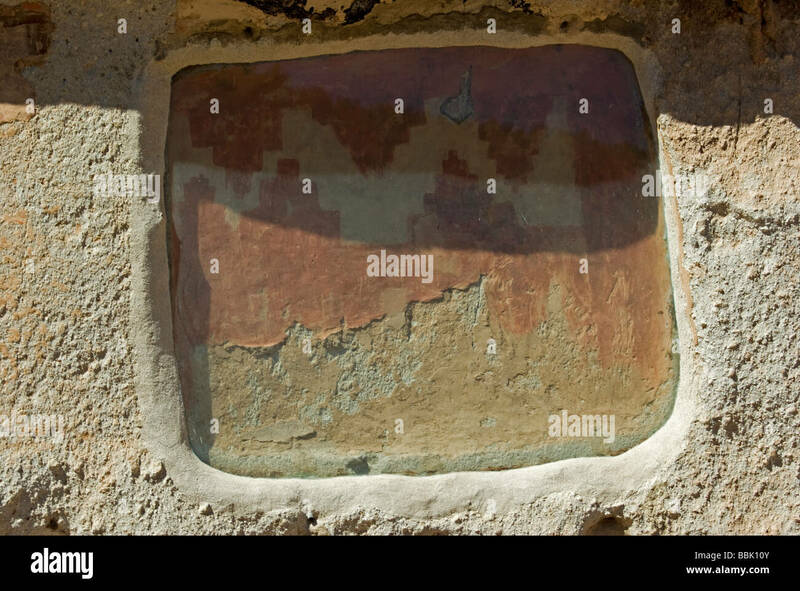 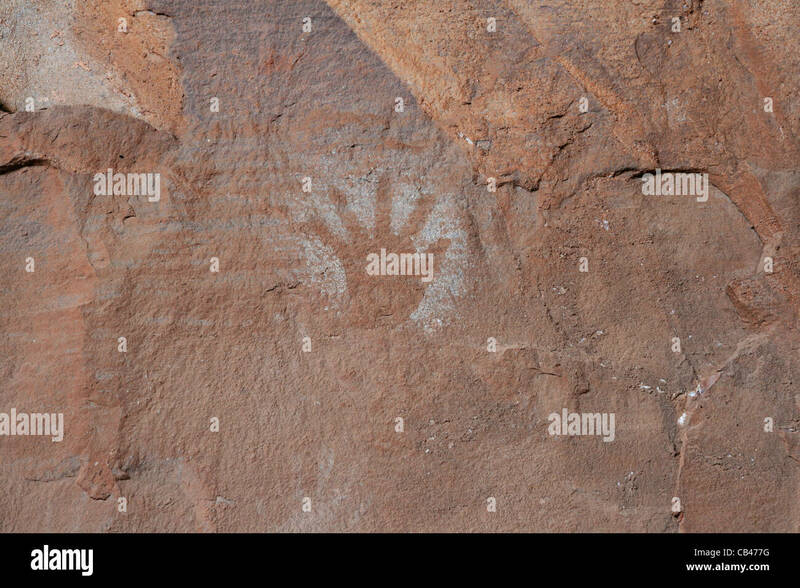 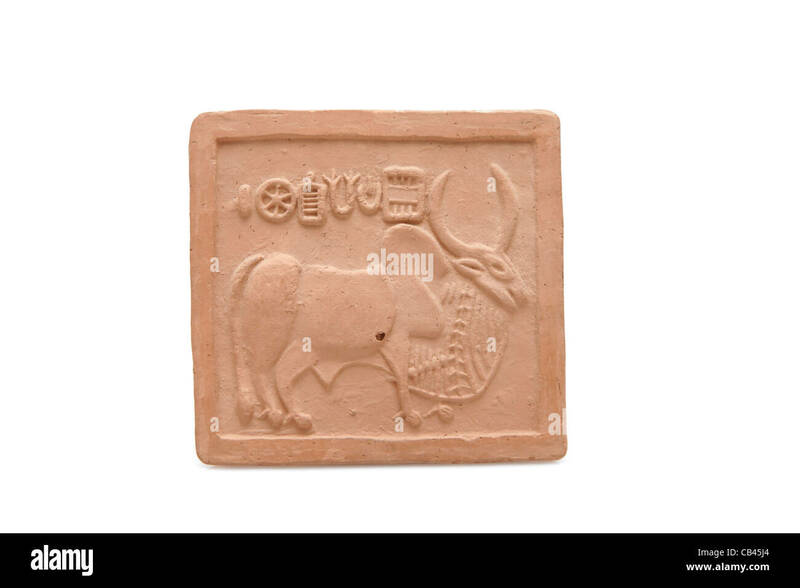 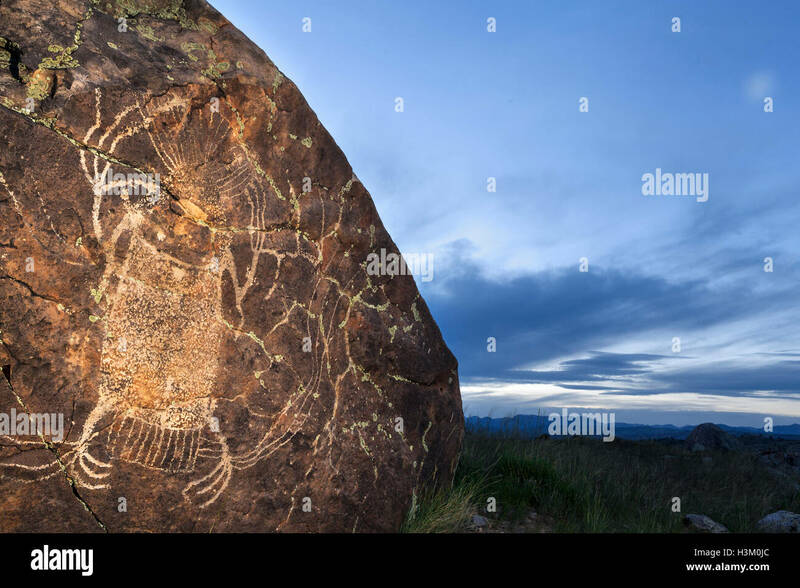 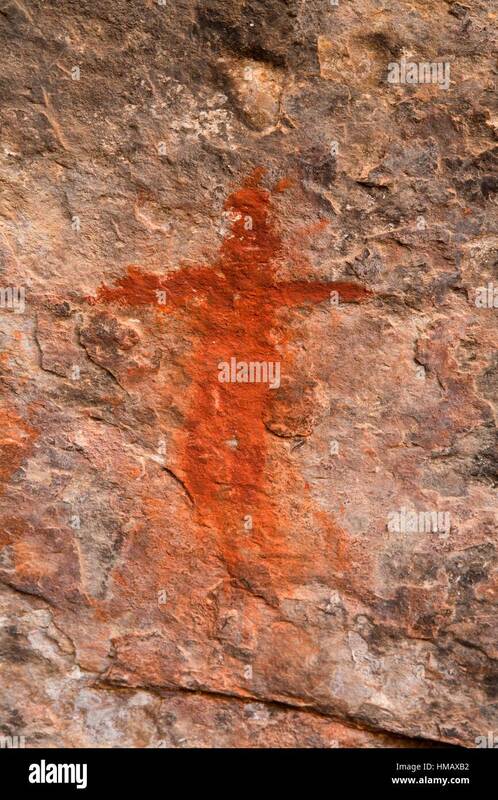 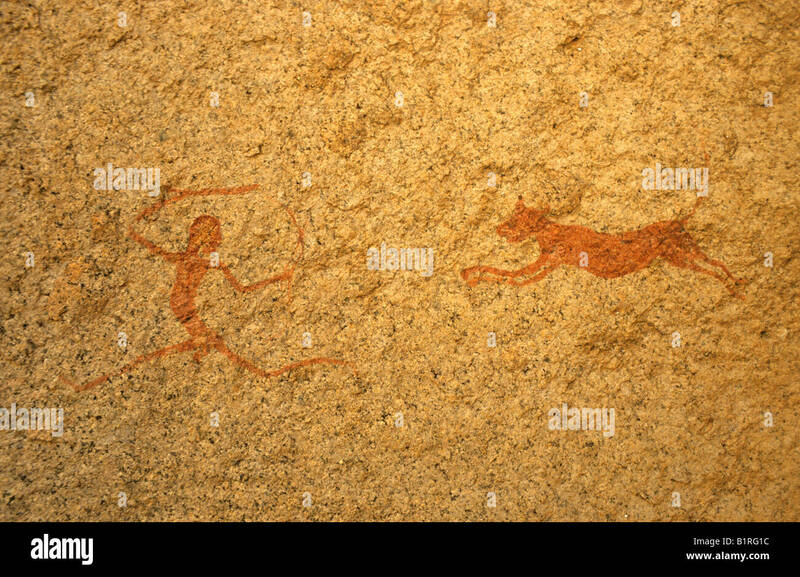 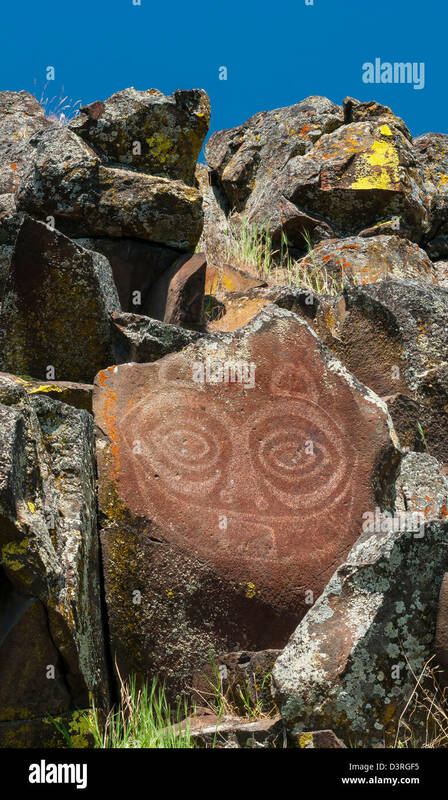 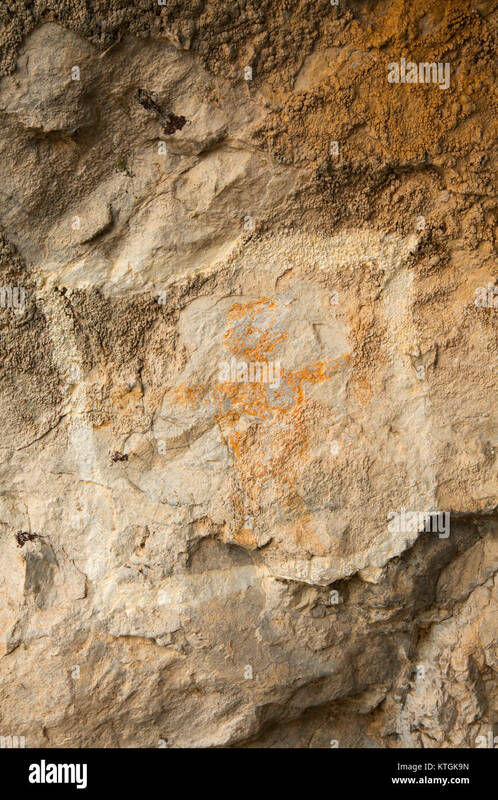 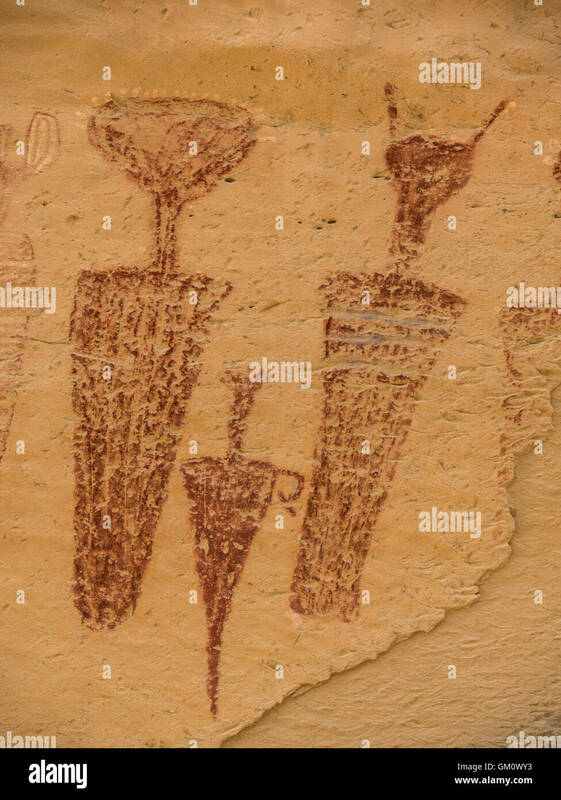 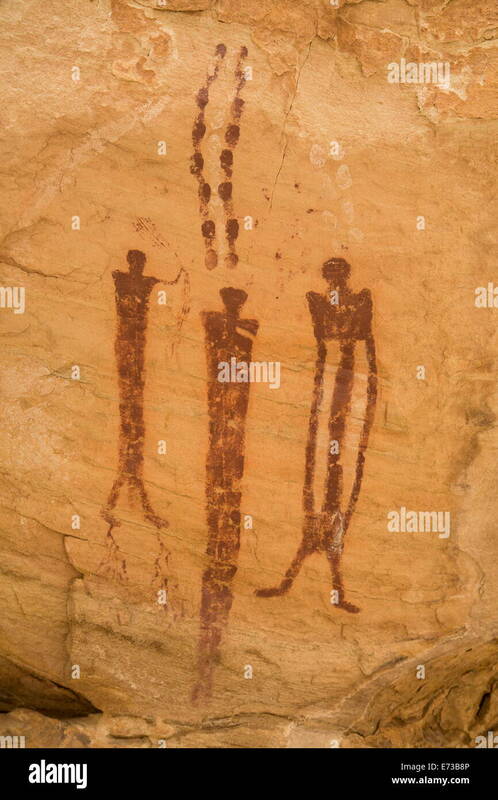 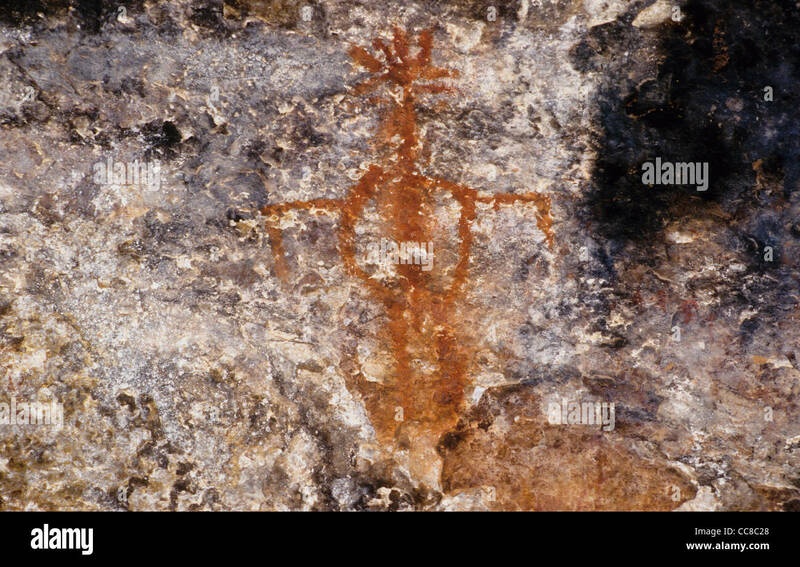 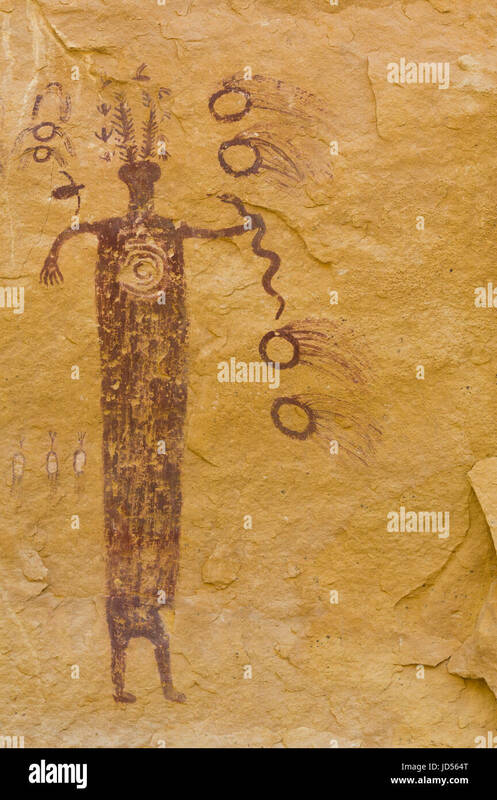 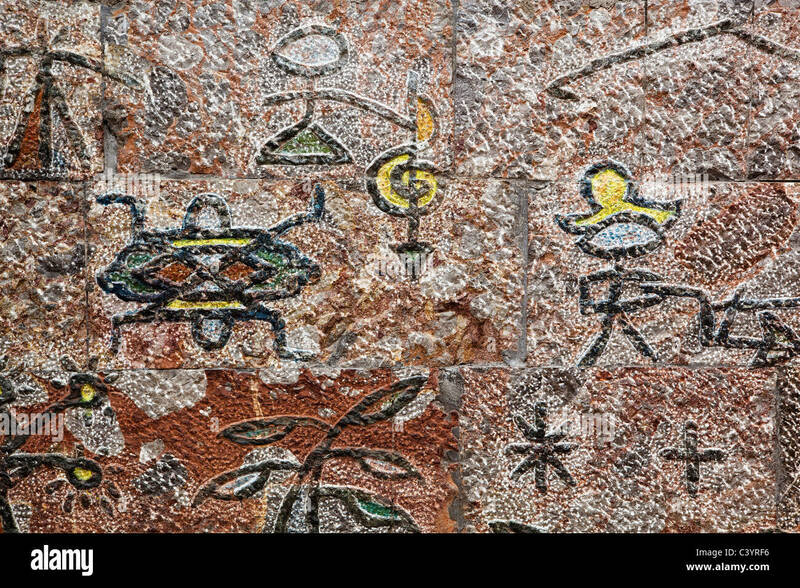 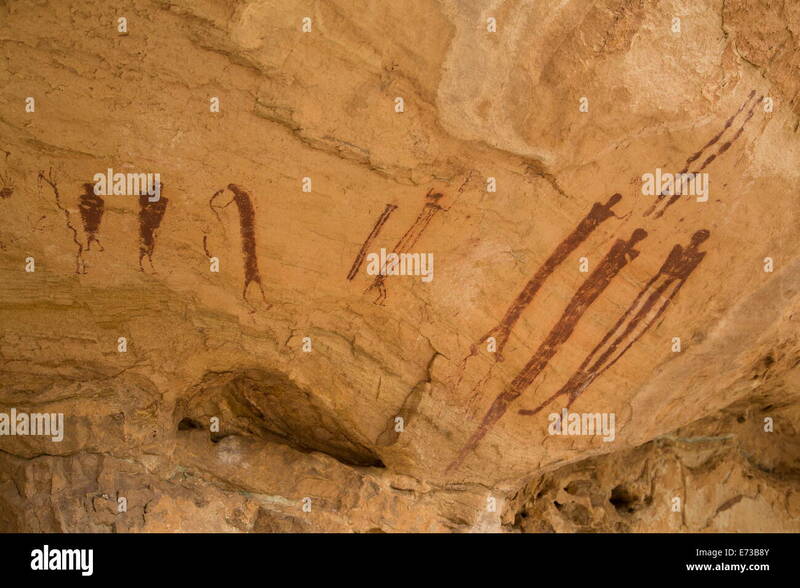 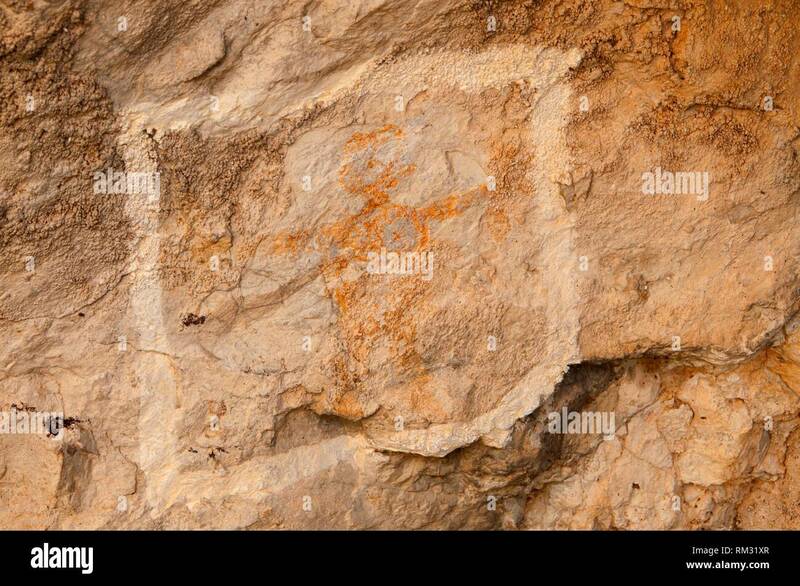 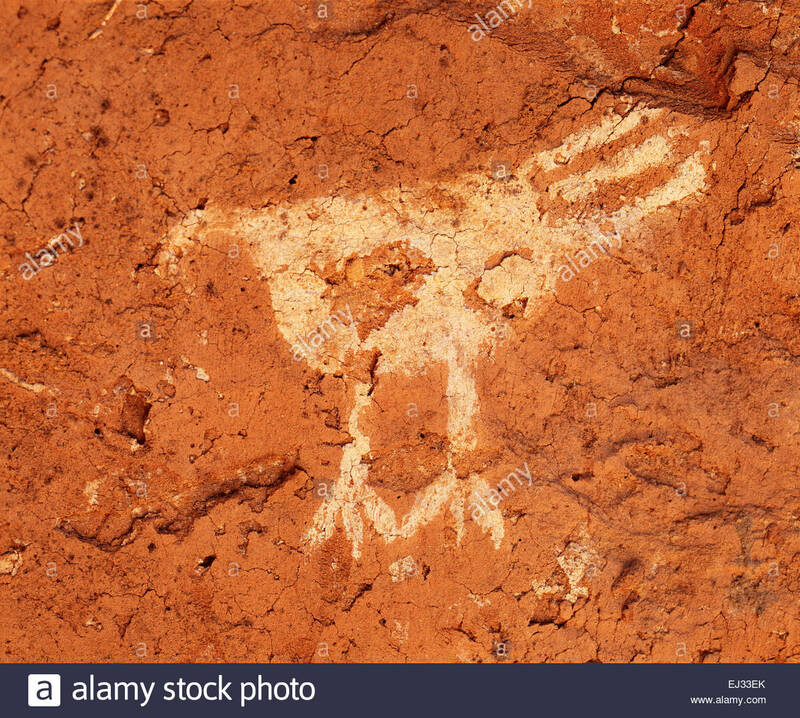 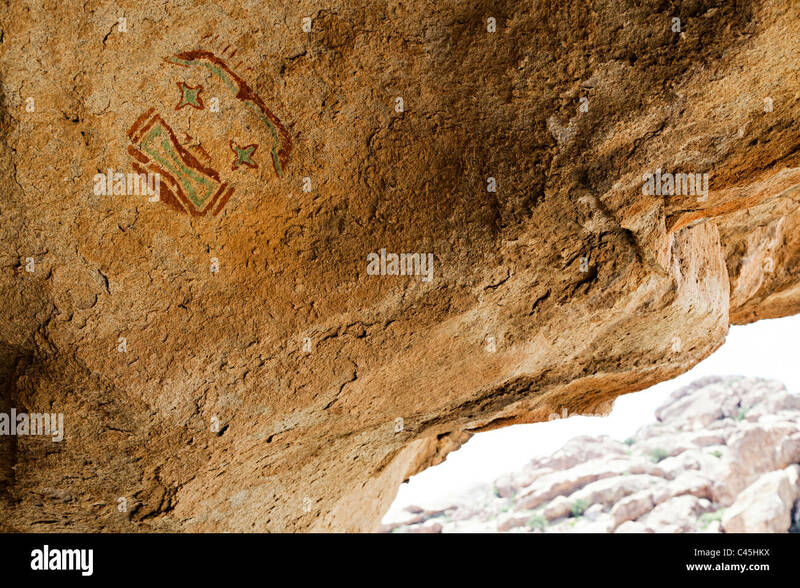 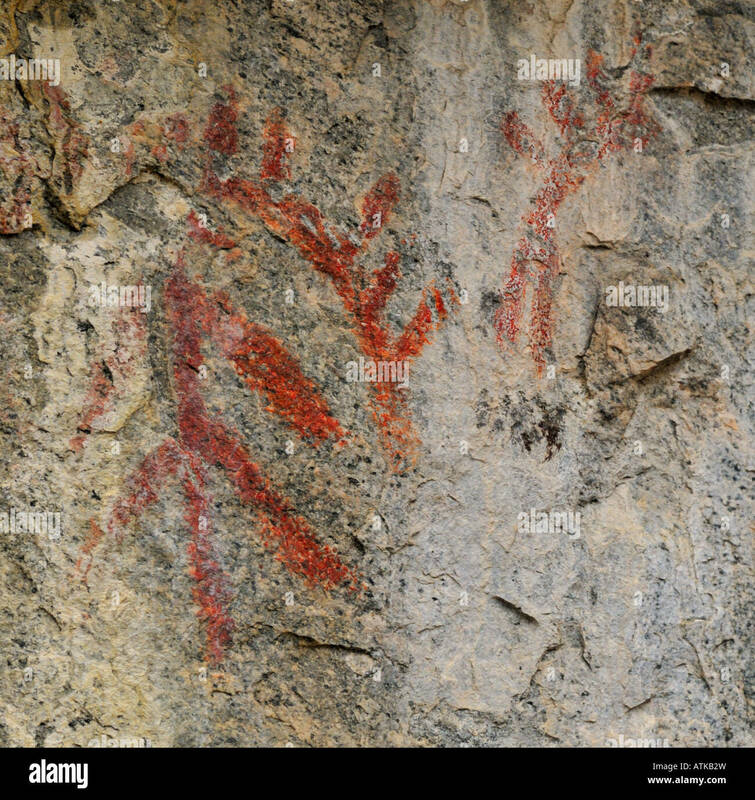 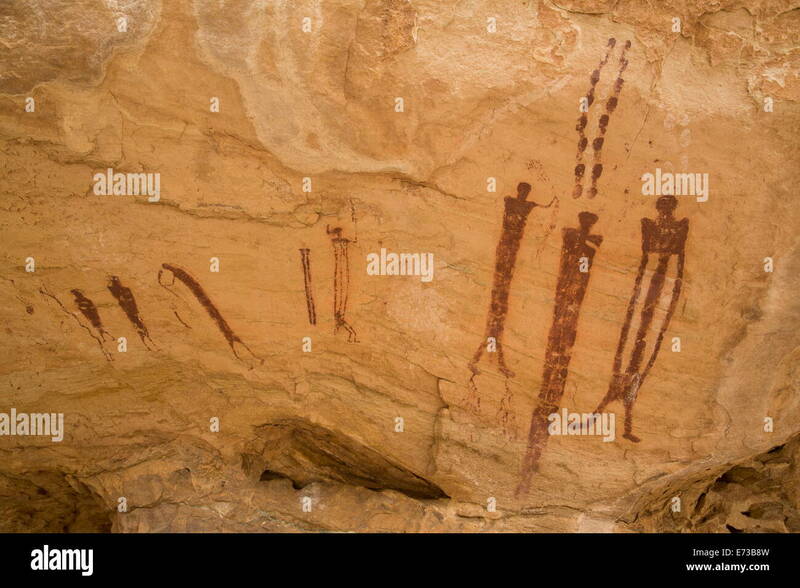 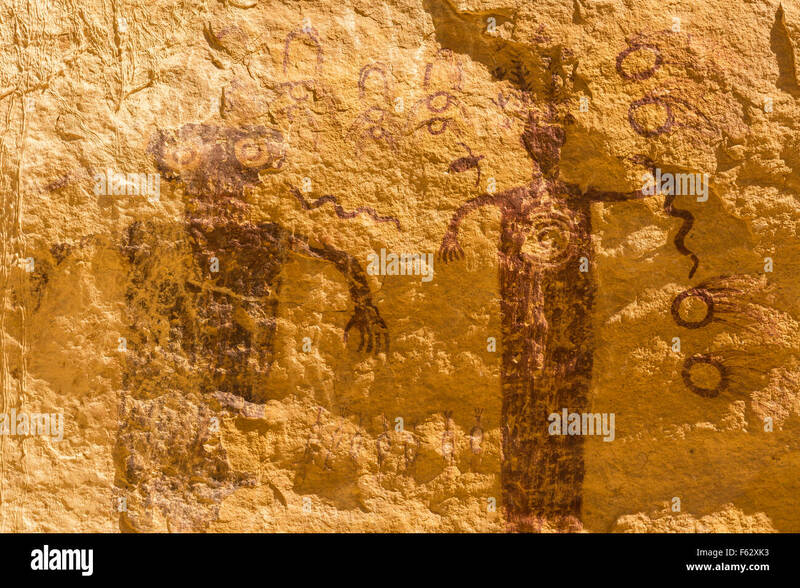 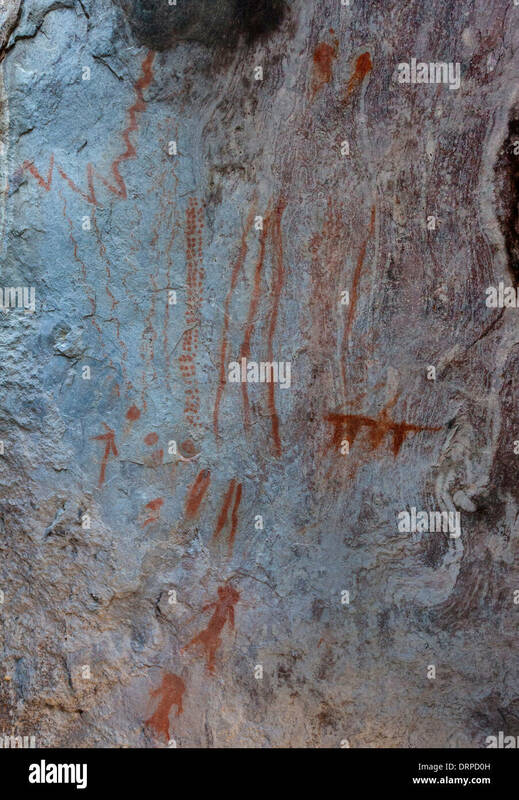 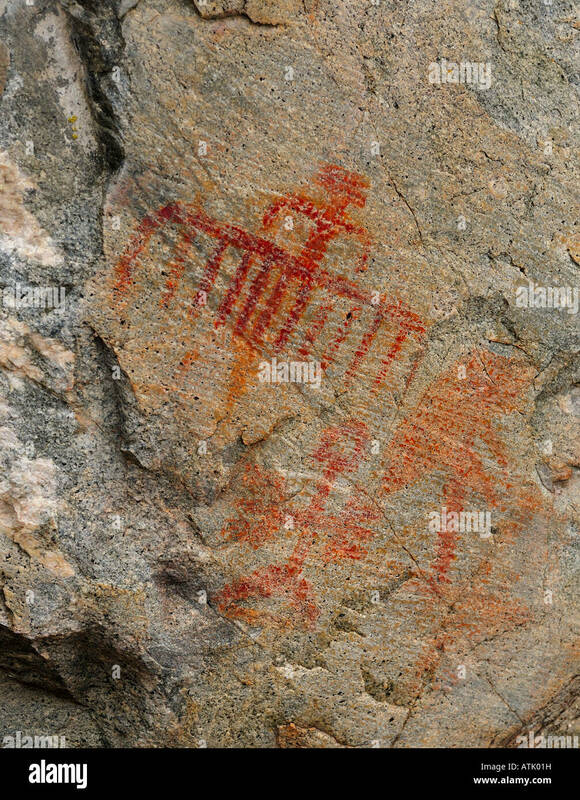 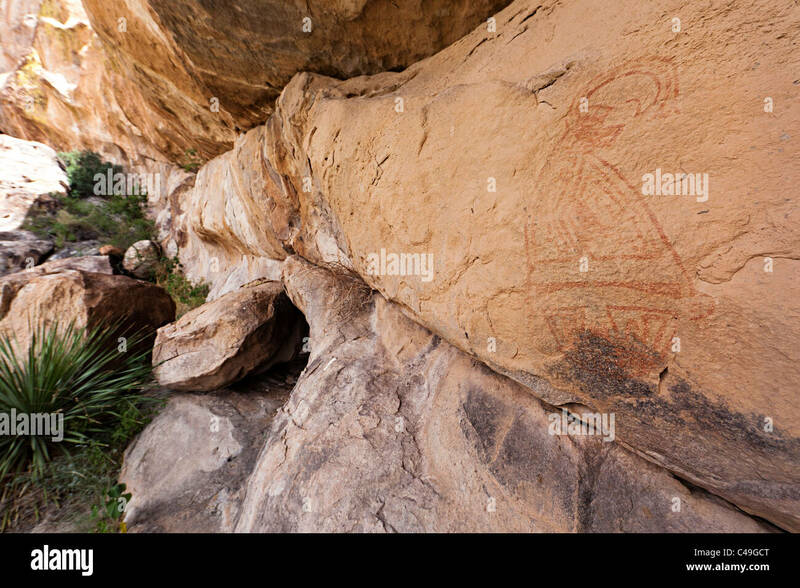 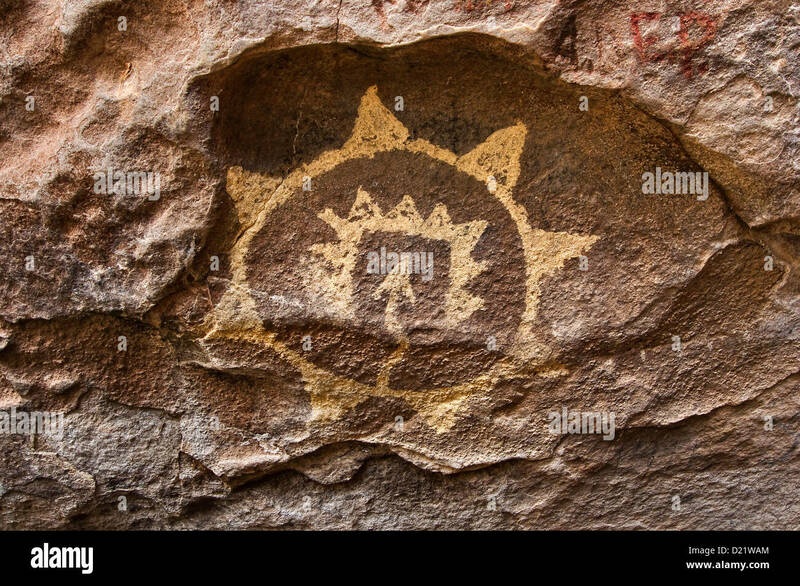 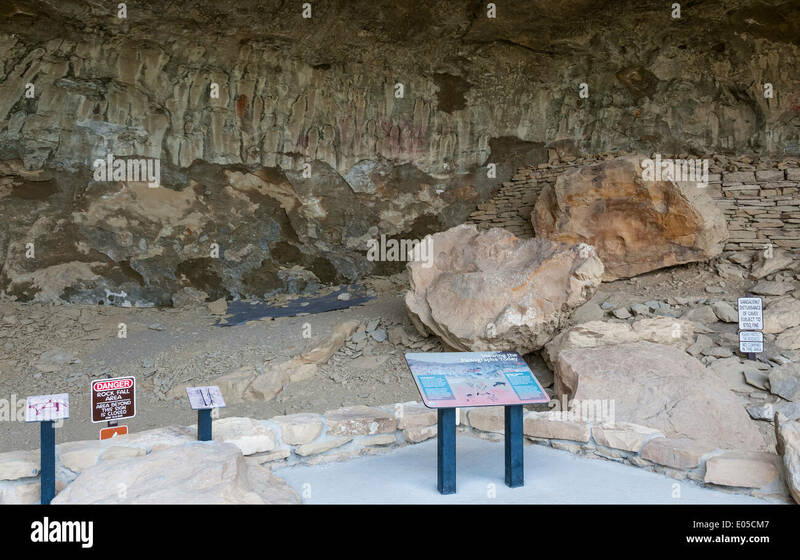 Ancient Indian red pictographs found in Portal Arizona. 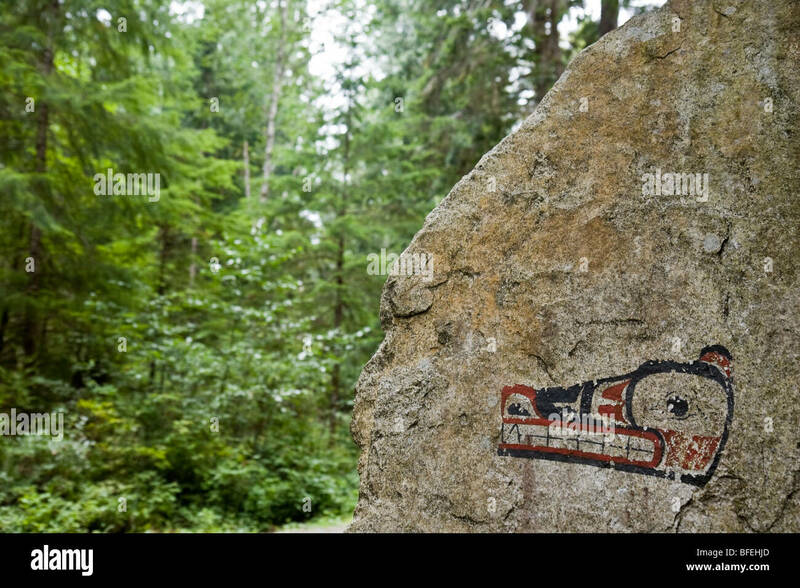 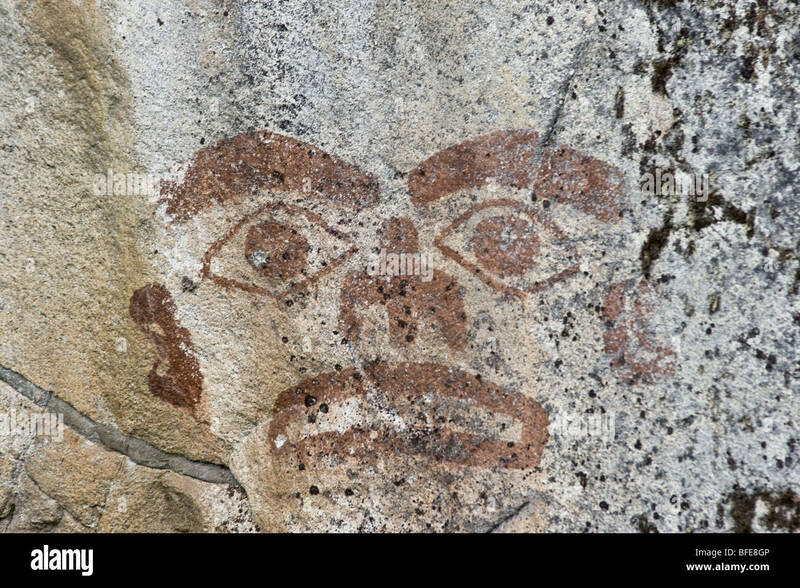 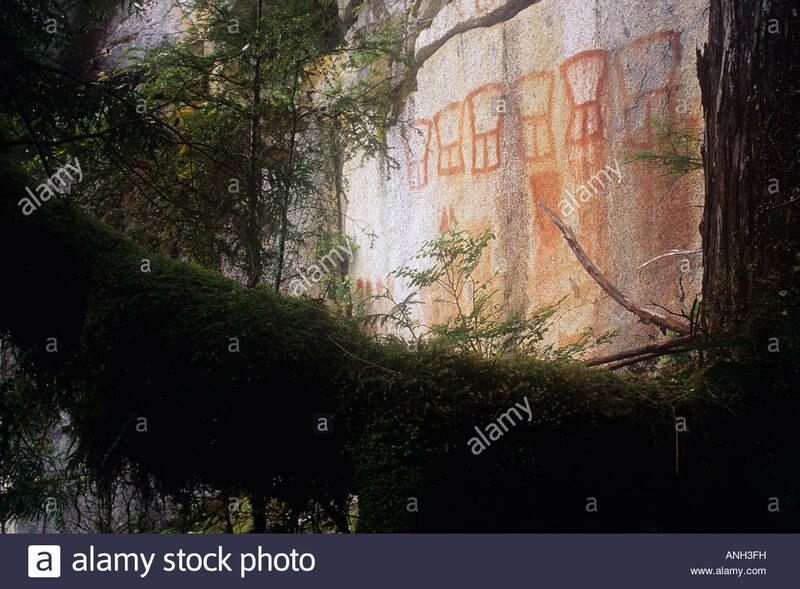 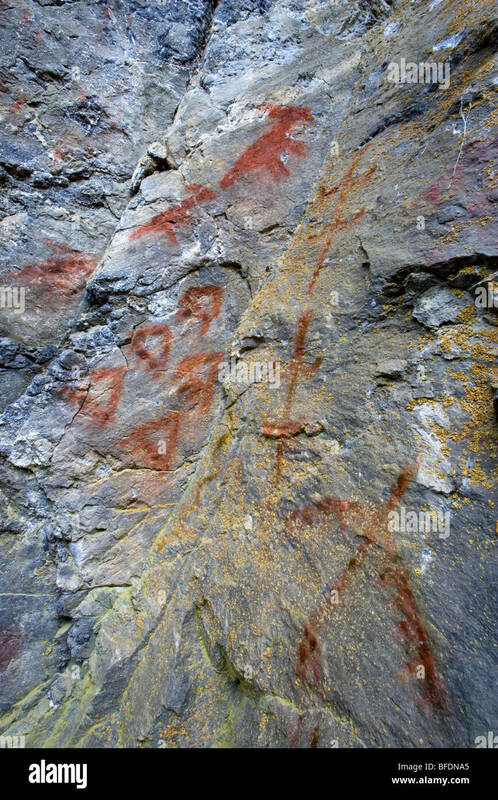 First Nations pictograph, Seymour inlet, Great Bear Rainforest, British Columbia, Canada. 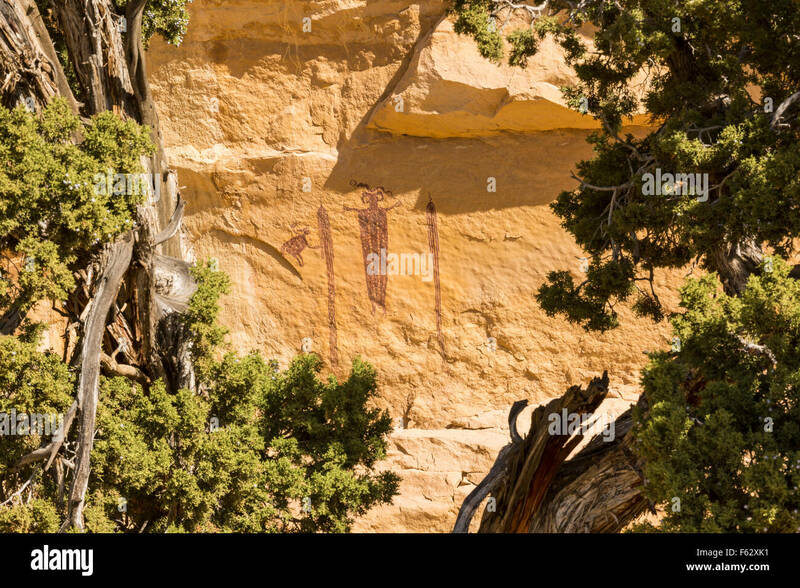 WY01024-00...WYOMING - Pictograph created by the Native American Sheep Eaters Tribe stands alone on a rock above Torrey Lake. 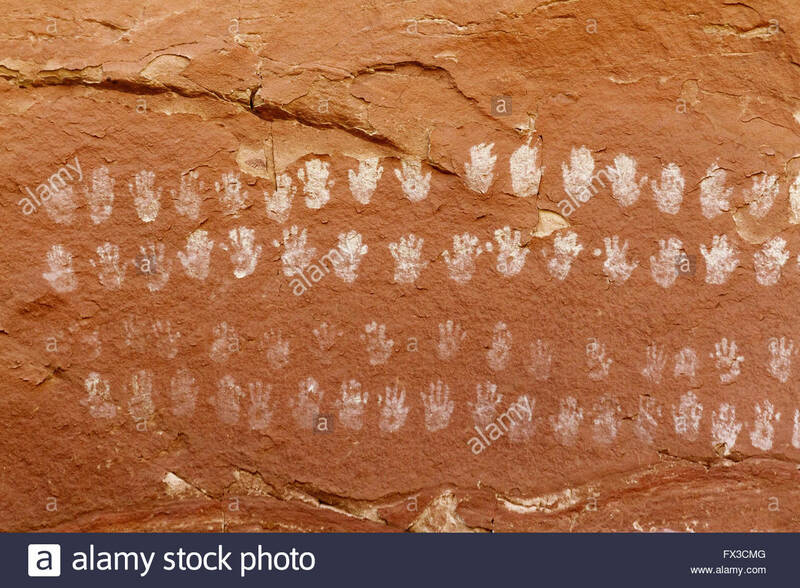 Pictograph, Kokopelli Site, Canyon Pintado, Colorado Highway 139 south of Rangely, Colorado. 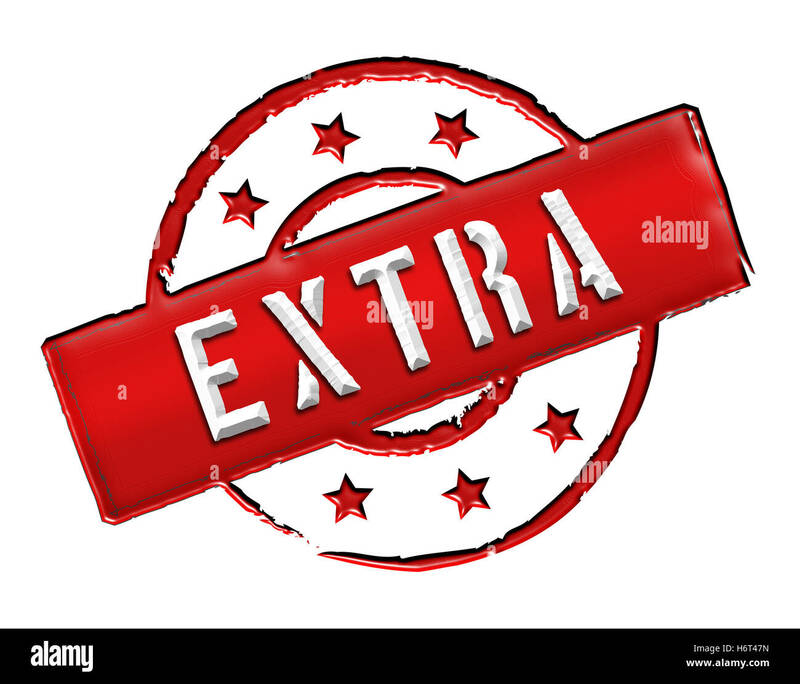 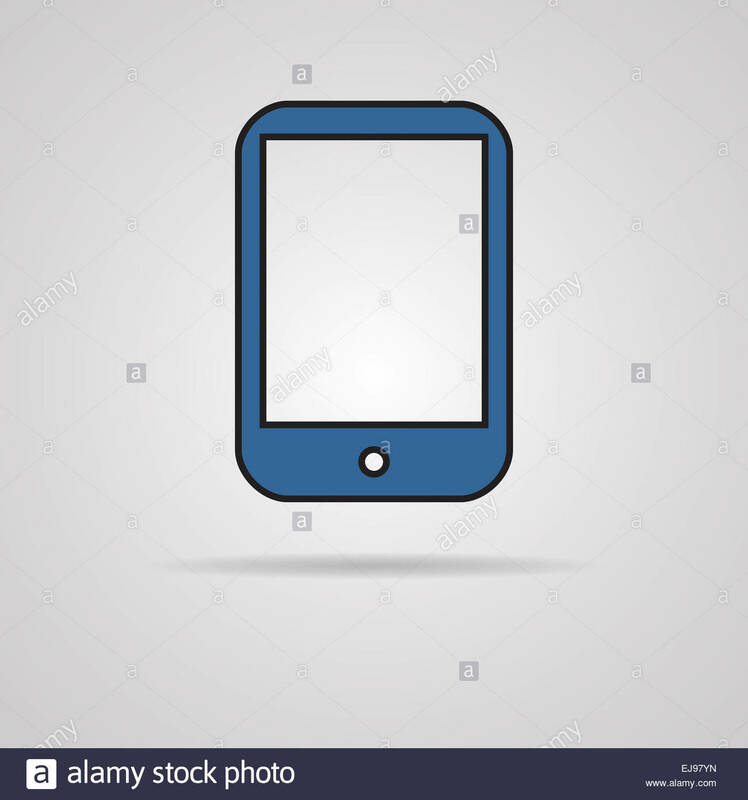 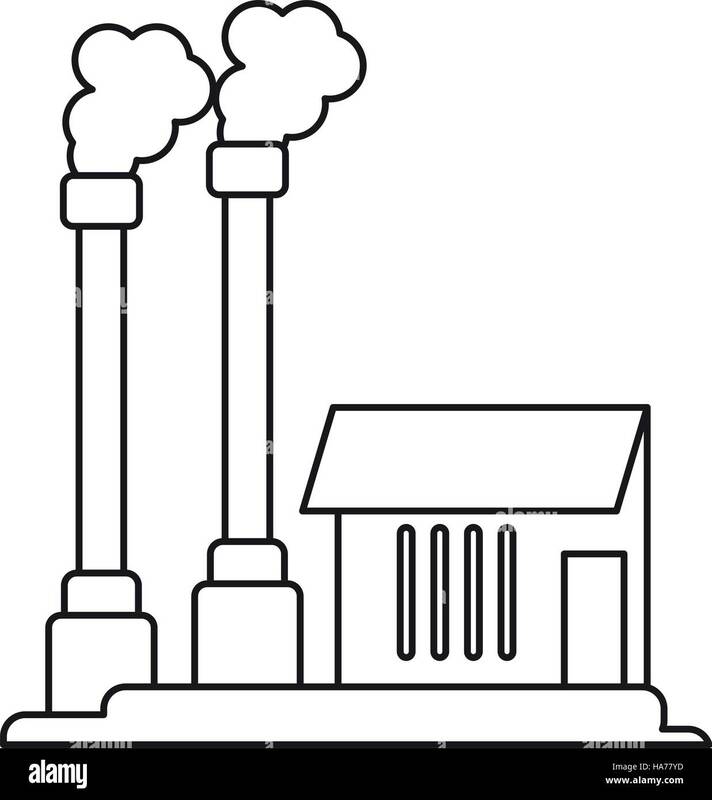 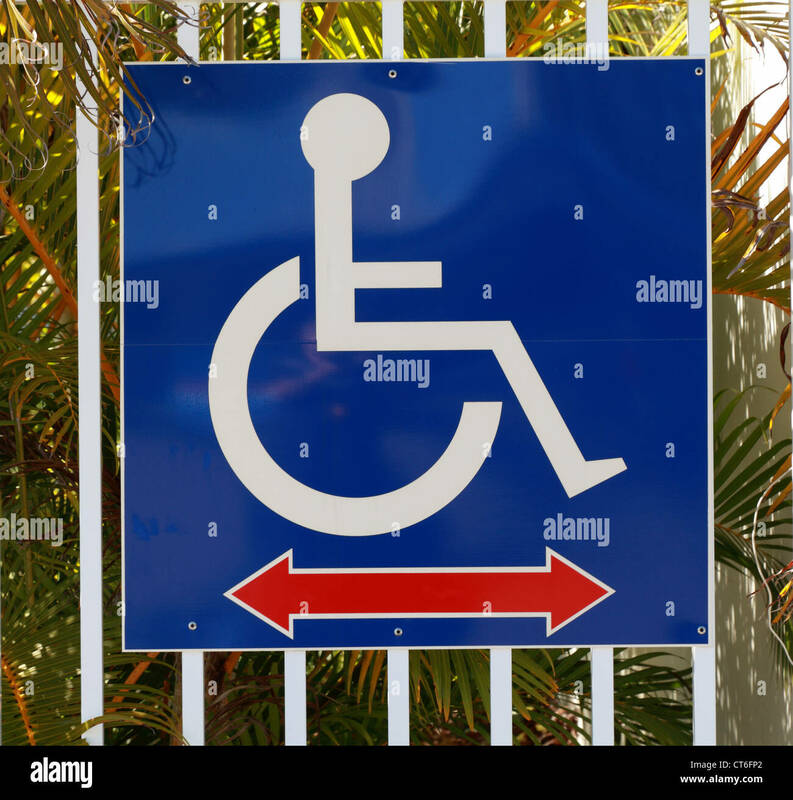 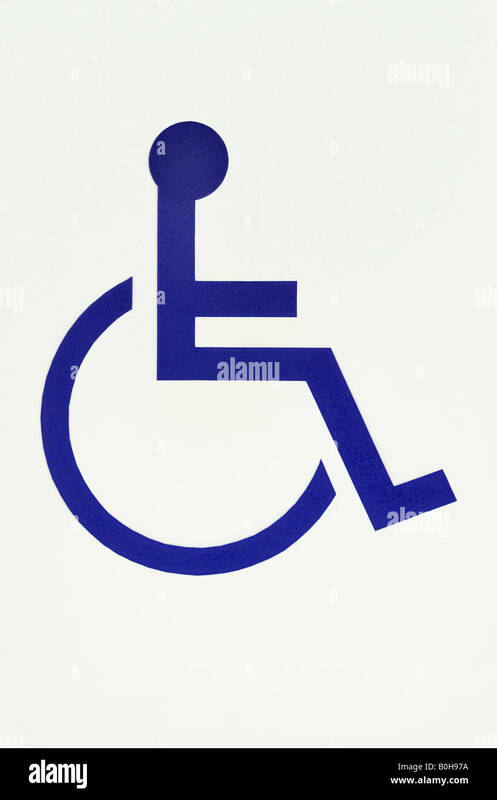 Pictograph of Gear in Head icon, iconic symbol on white background - Vector Iconic Design.